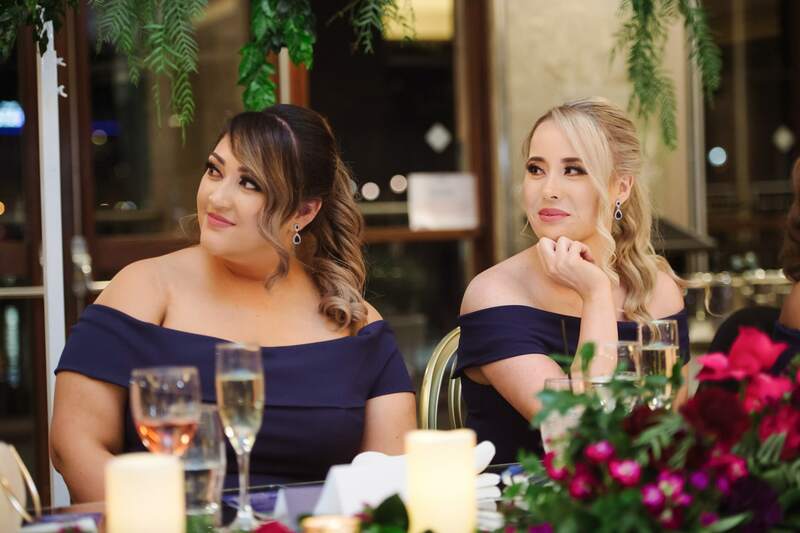 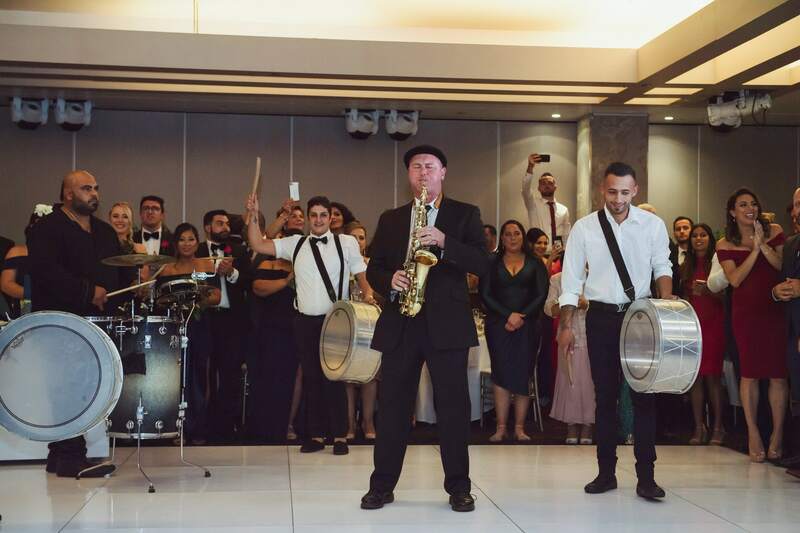 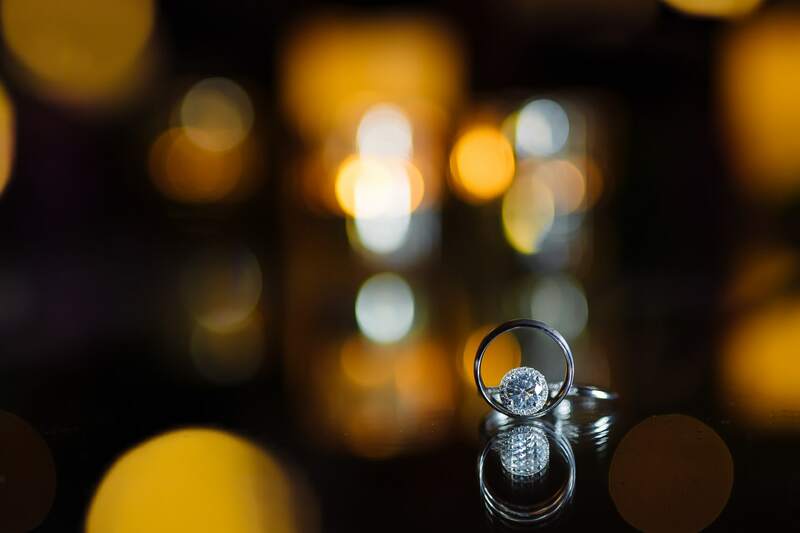 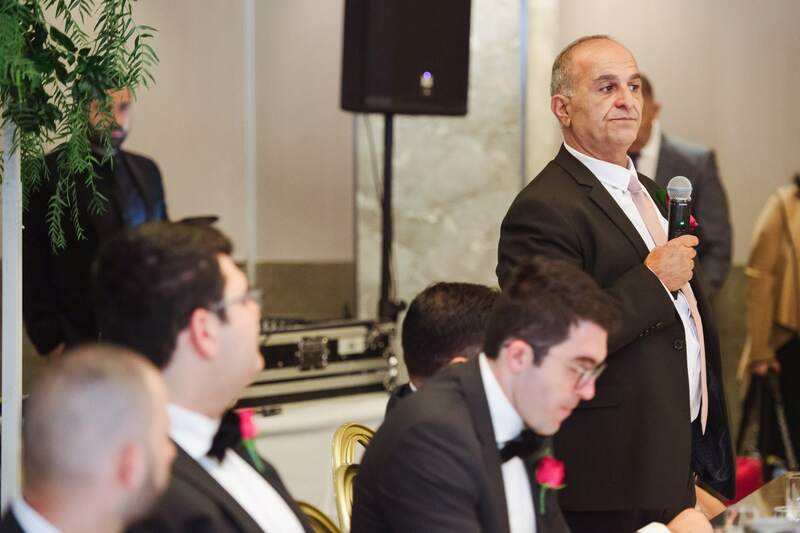 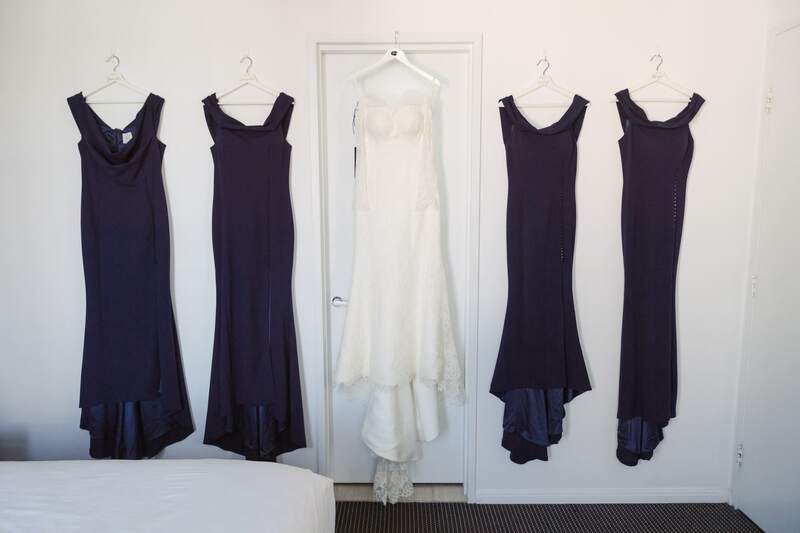 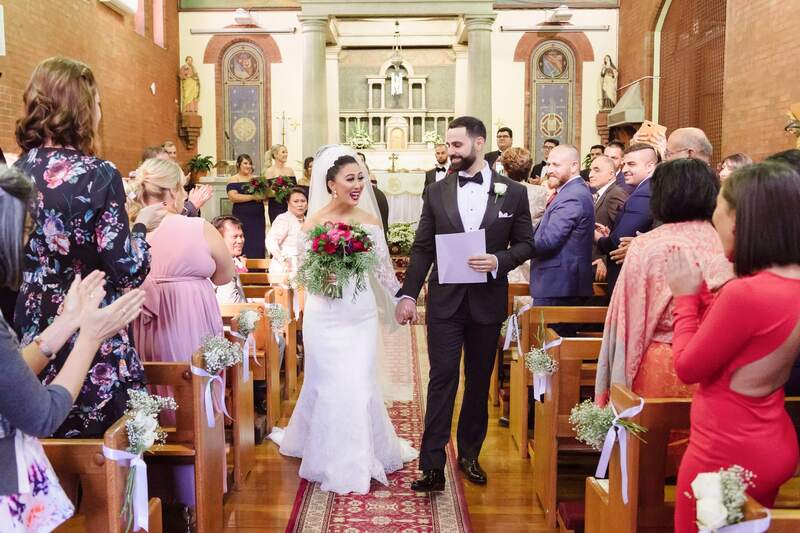 As a leading Sydney wedding photography studio, at Faure Valletta, we believe that our role is more than simply to record the event for posterity. 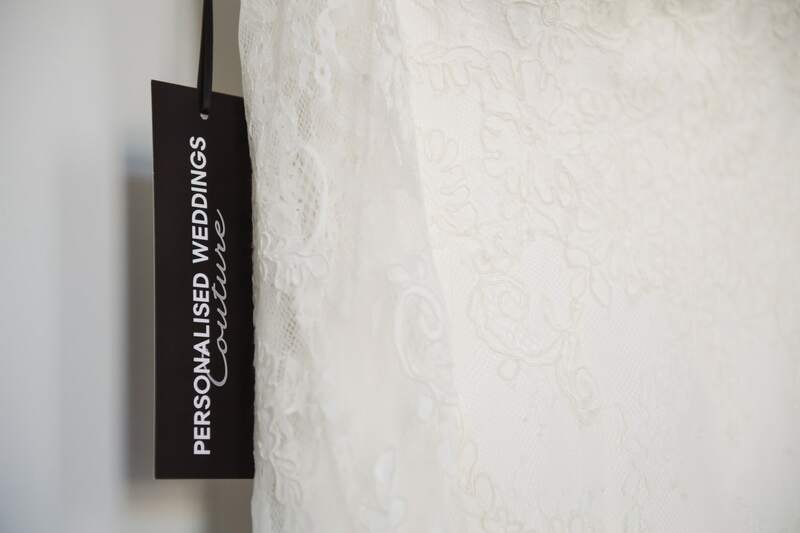 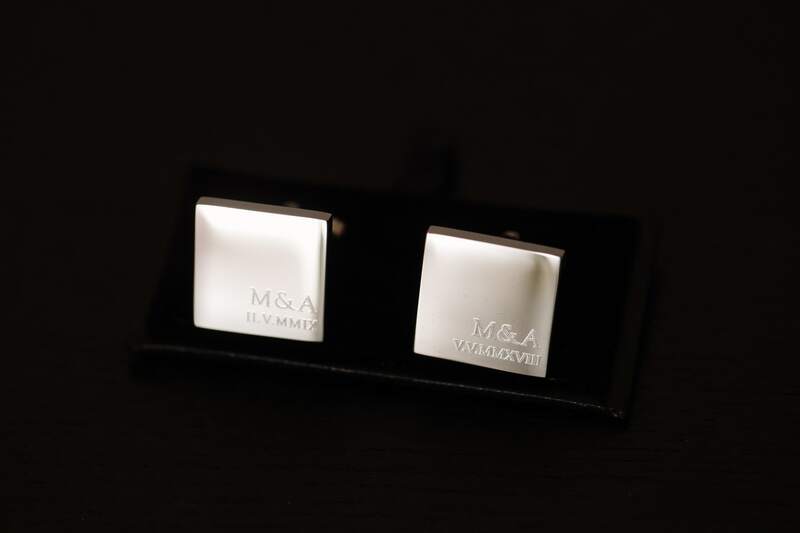 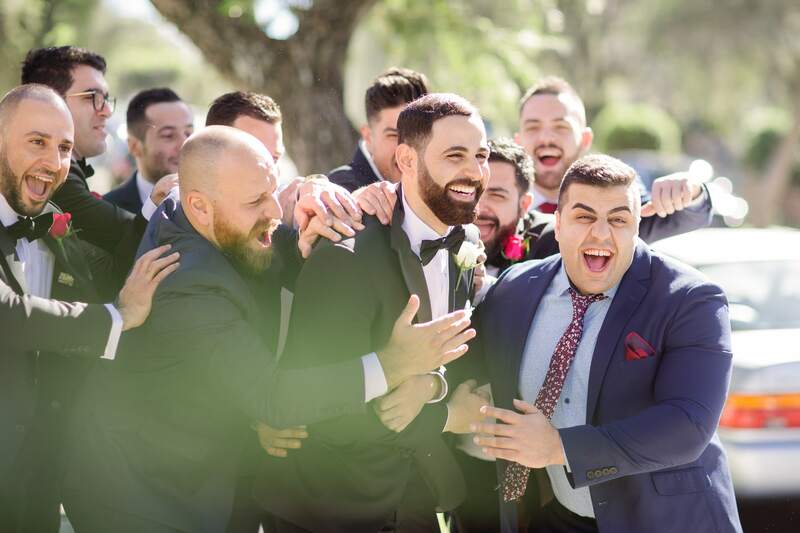 We believe that your wedding photographs should communicate the personality of the bride and groom in particular, as well as their guests and the actual event itself. 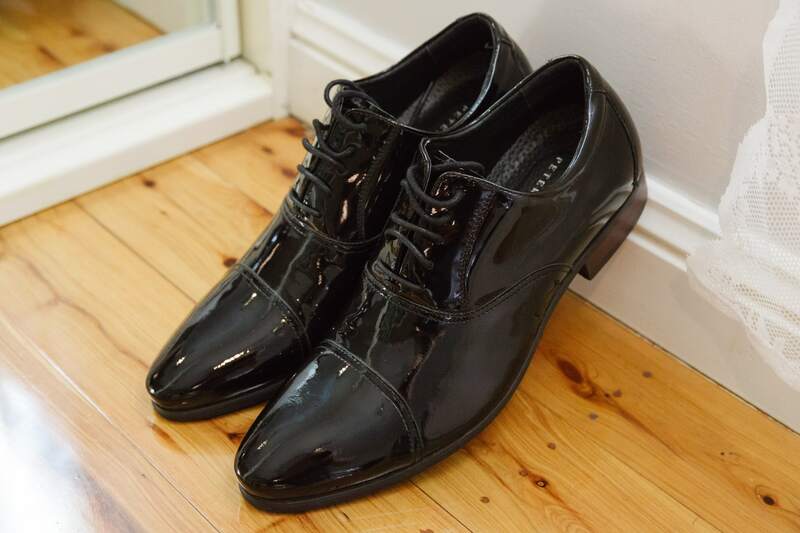 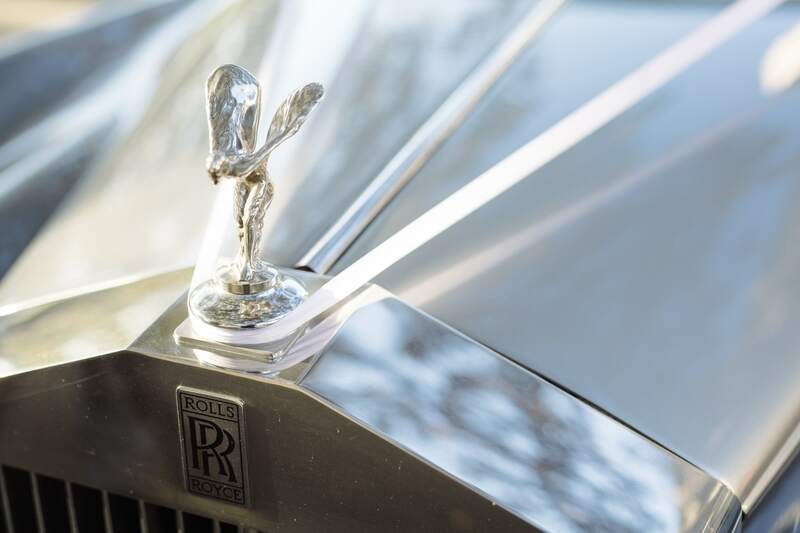 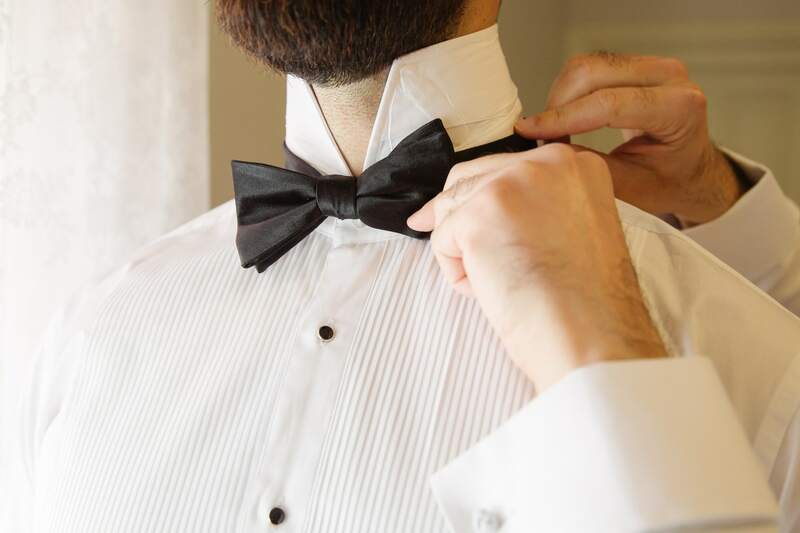 This is in stark contrast to a magazine or editorial shoot for example, where the models are often instructed to adopt a poker face, lest they detract from the real star, the product or service being promoted. 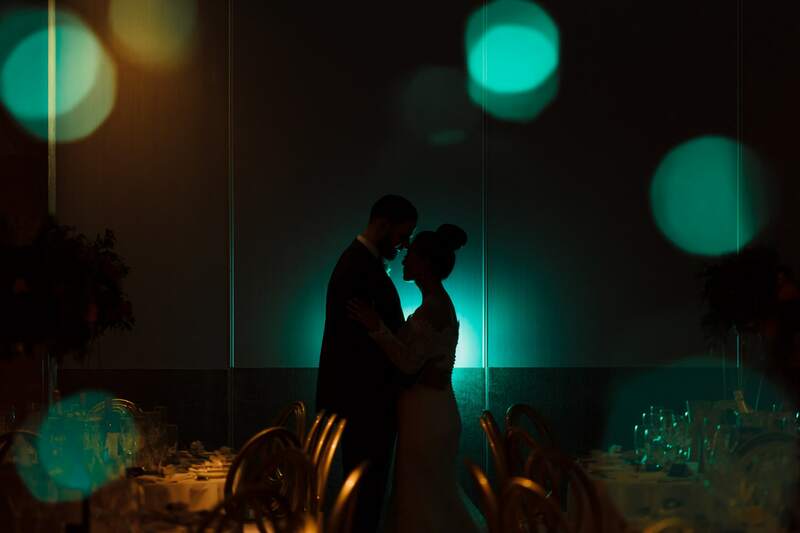 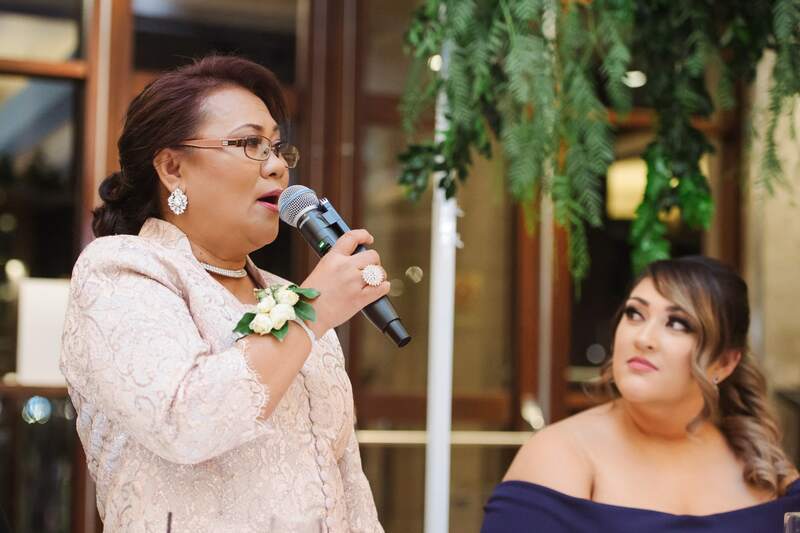 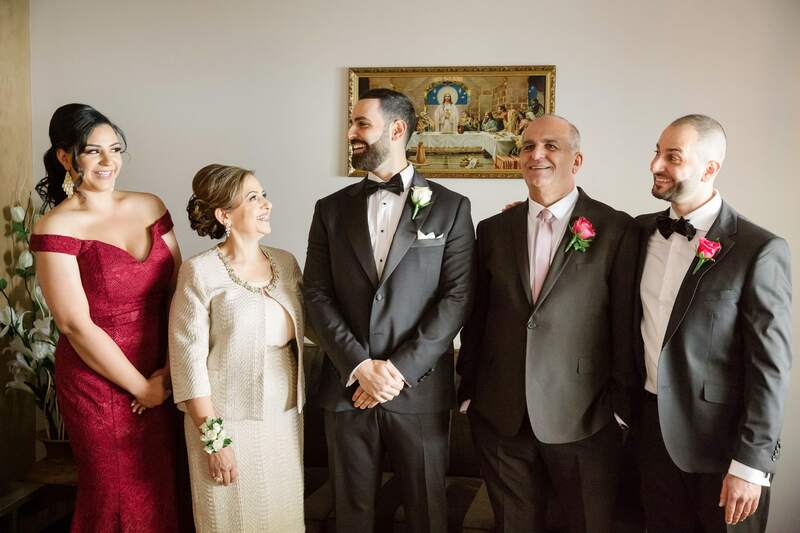 In this gallery of images from Milad and Angelique’s wedding day, you get a real sense of the couple and their guests, in both the formal and more candid shots. 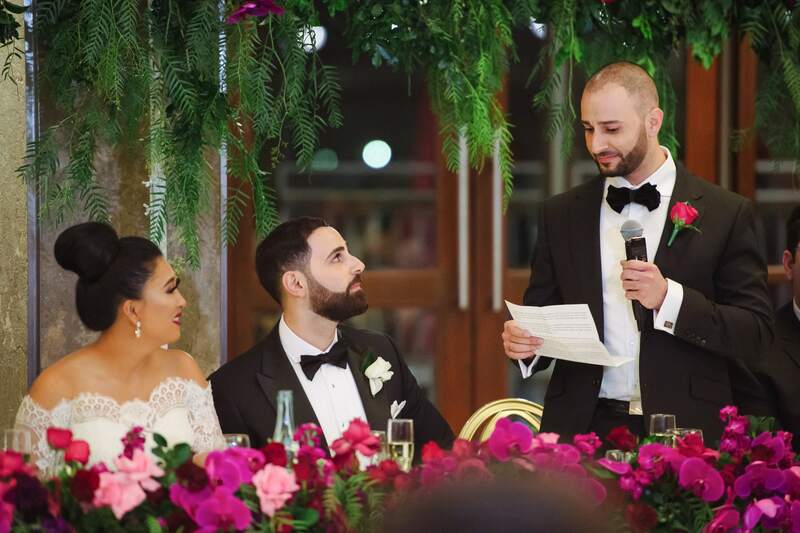 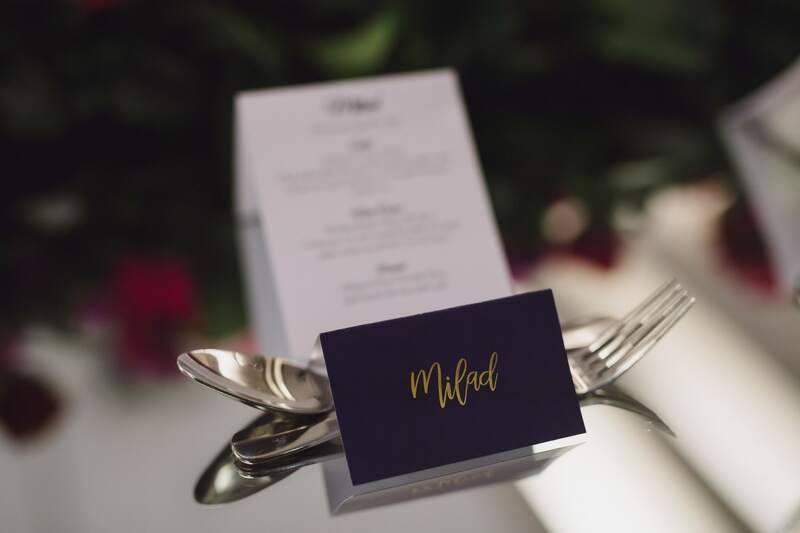 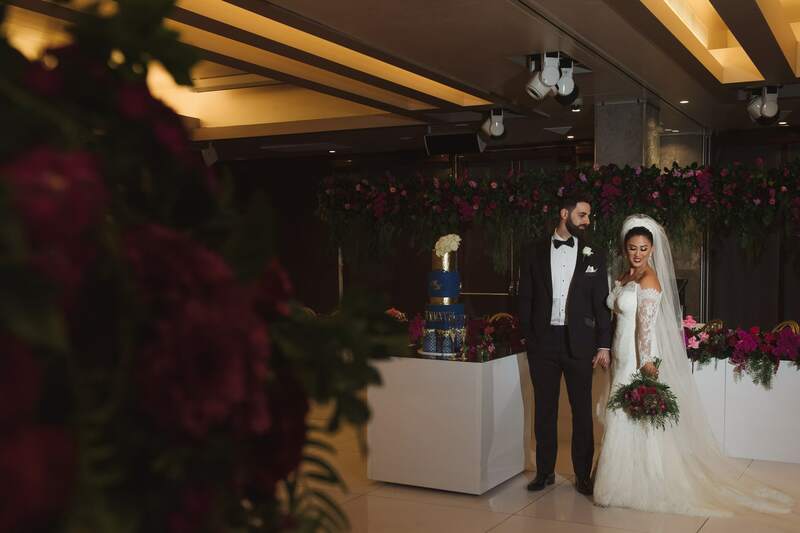 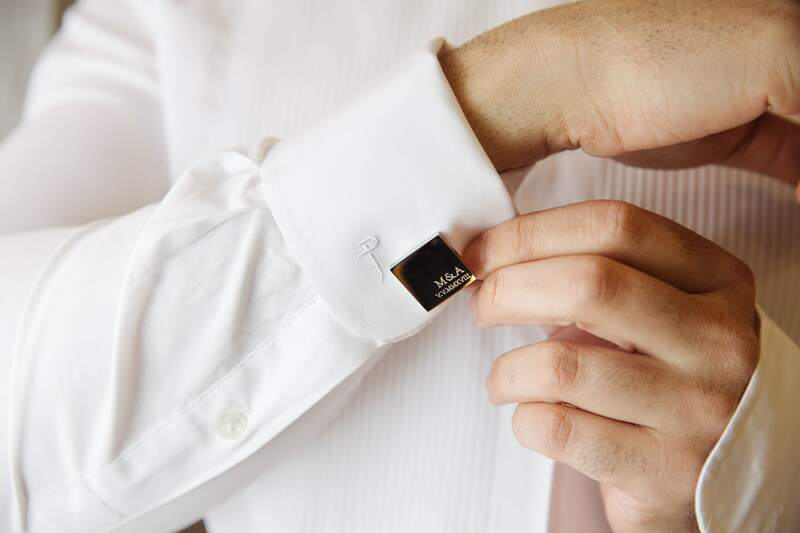 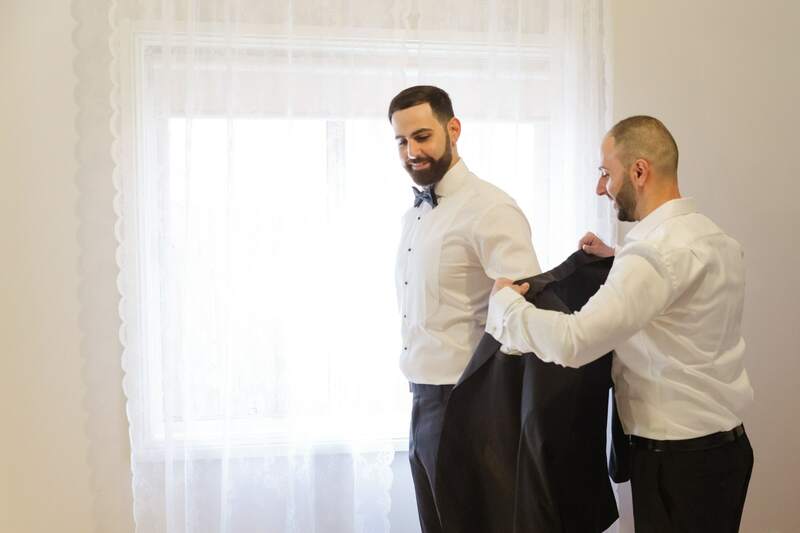 If you were to look at these images from Milad and Angelique’s wedding day, without even knowing the happy couple, straight away you get a real sense of their personalities. 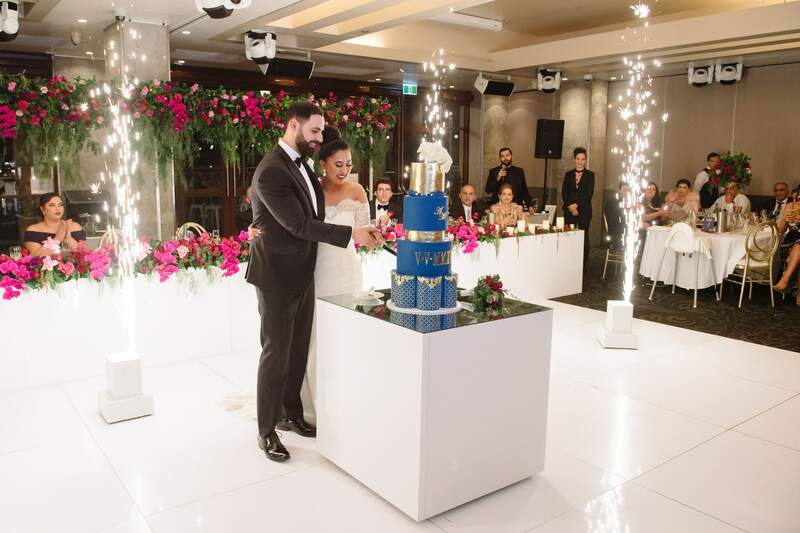 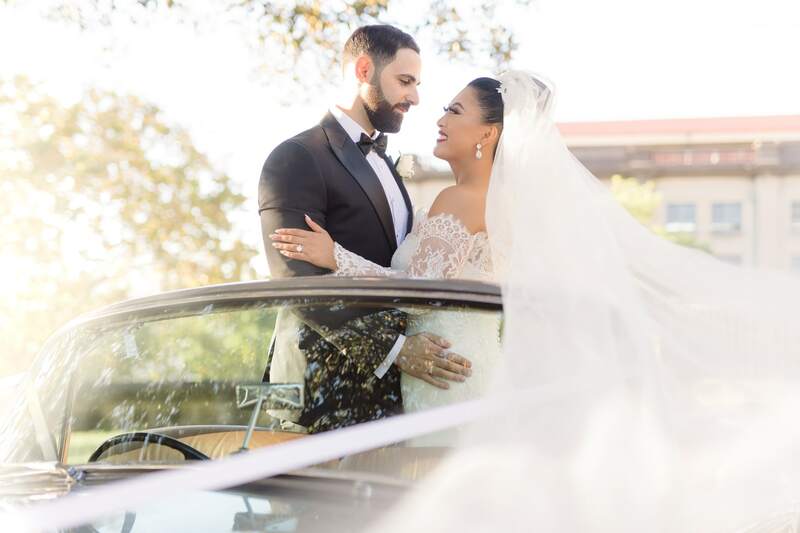 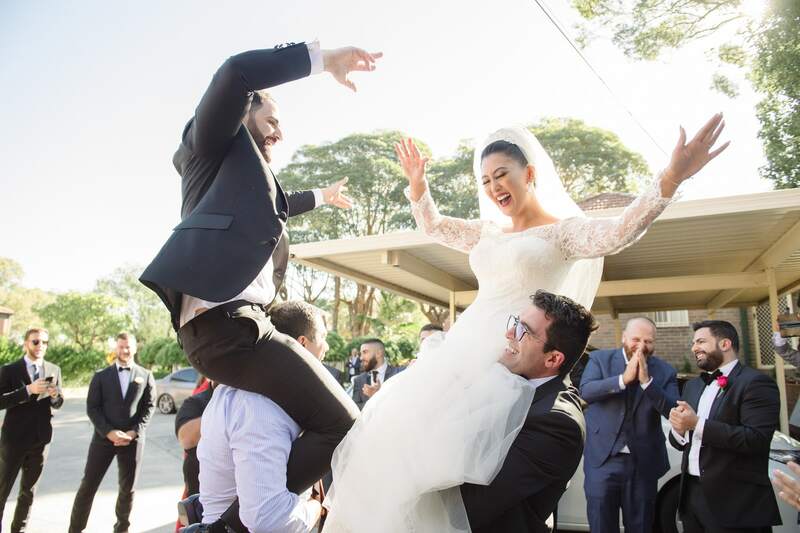 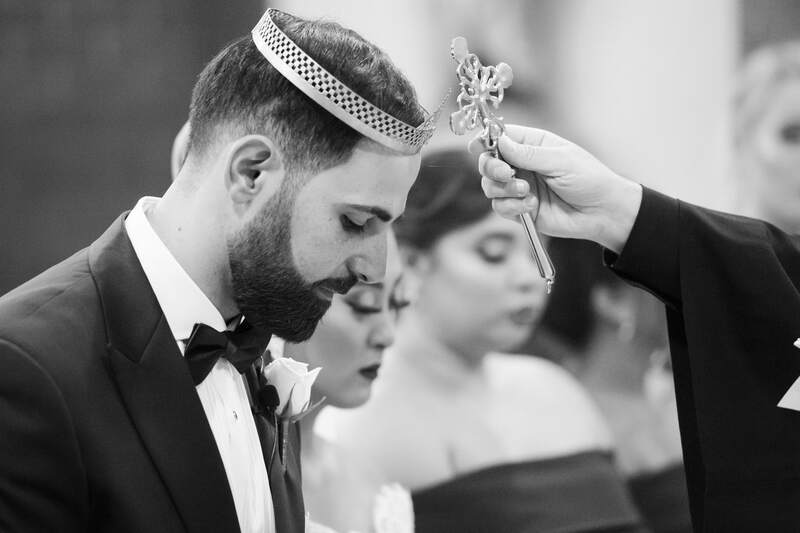 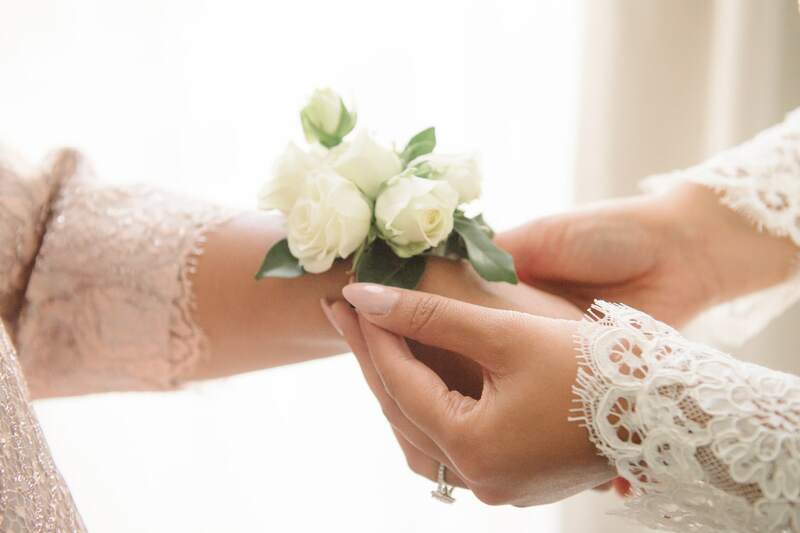 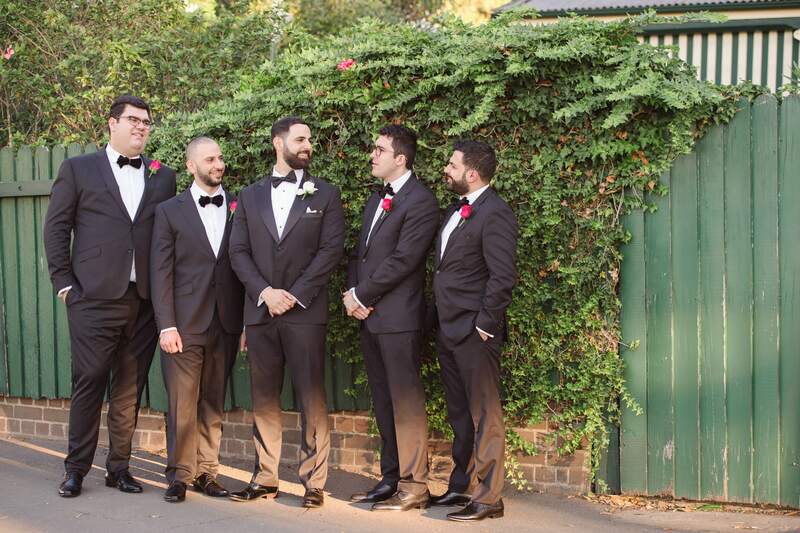 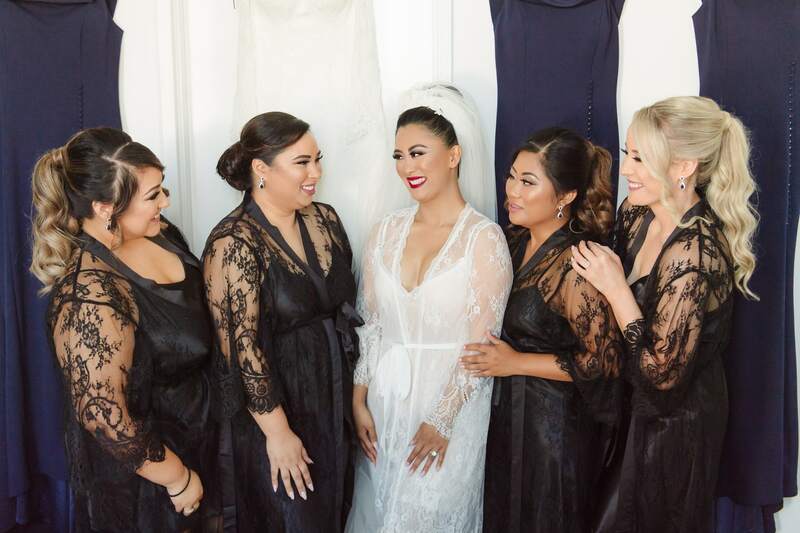 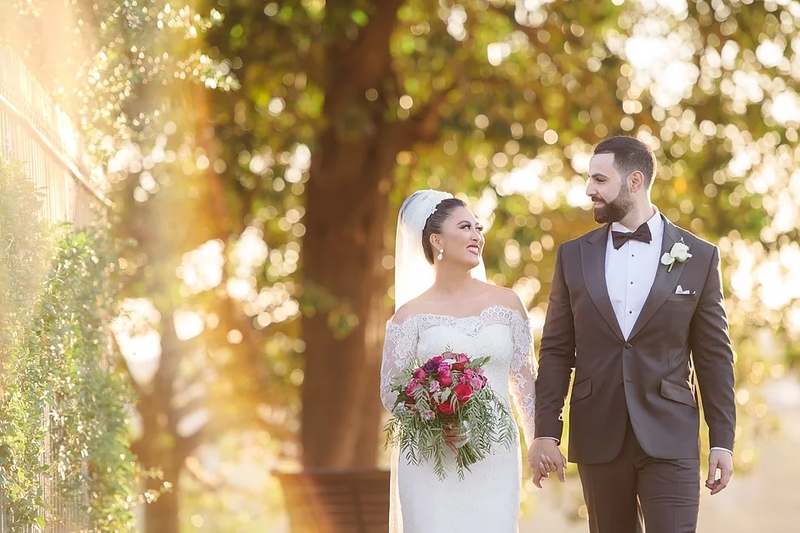 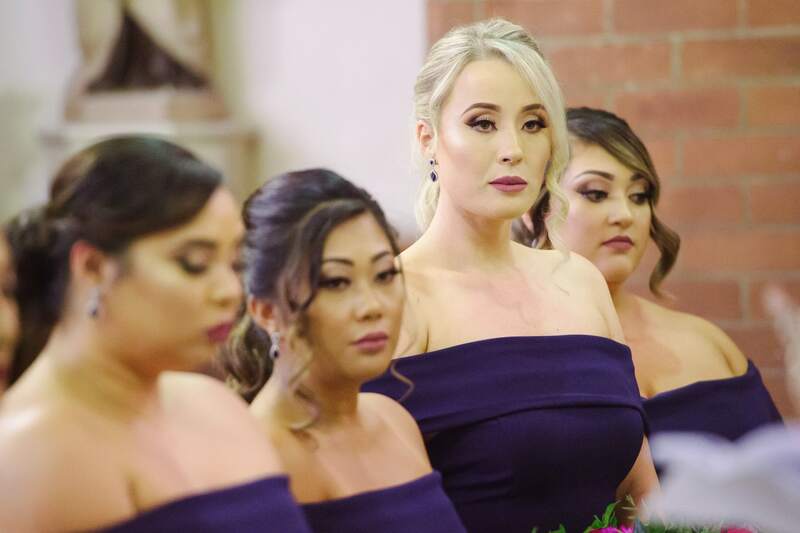 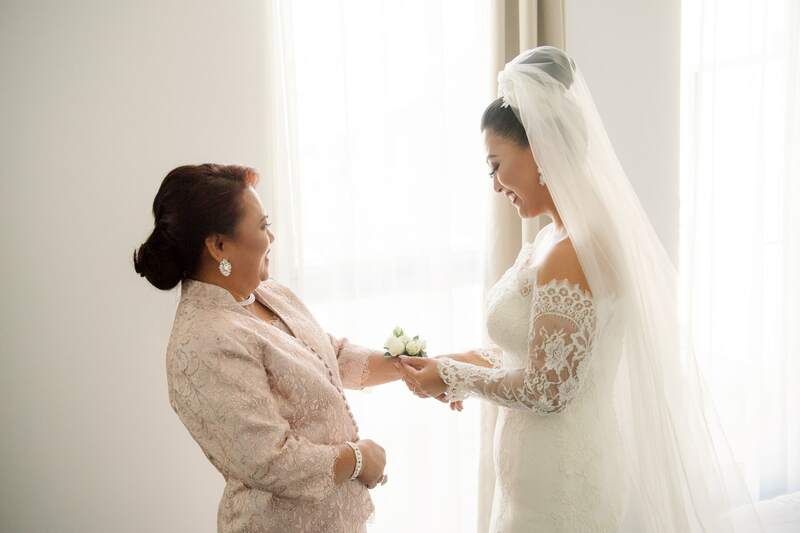 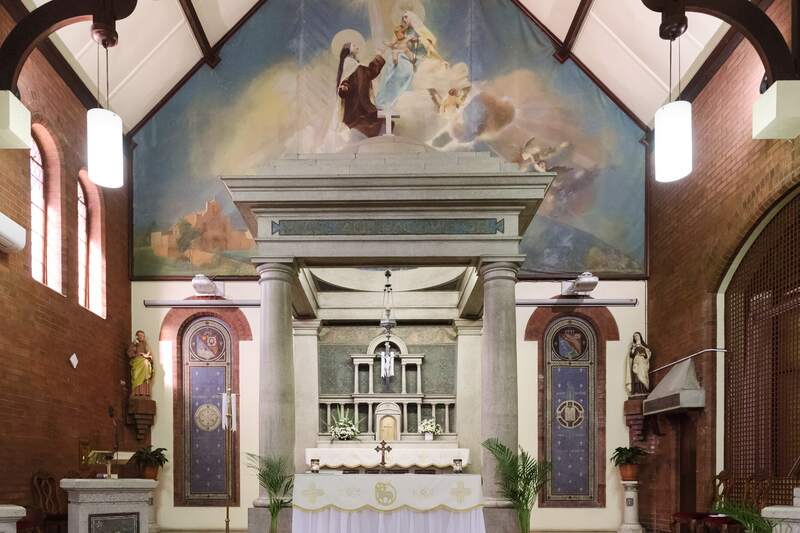 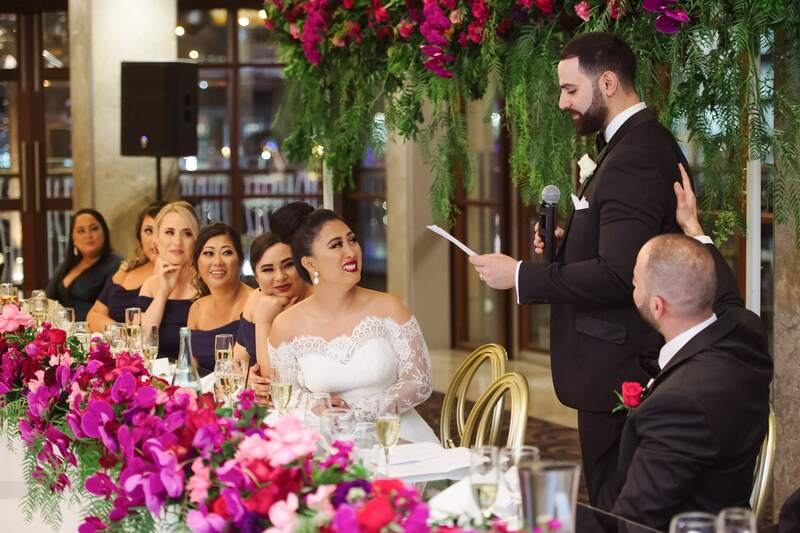 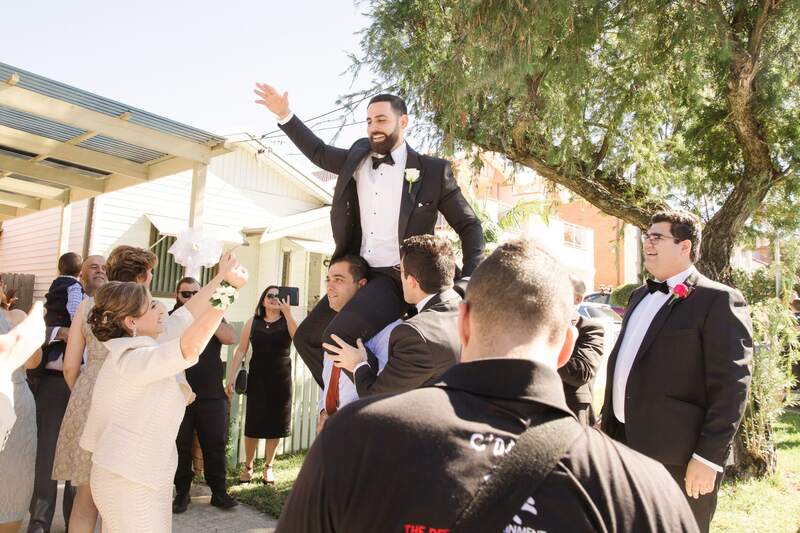 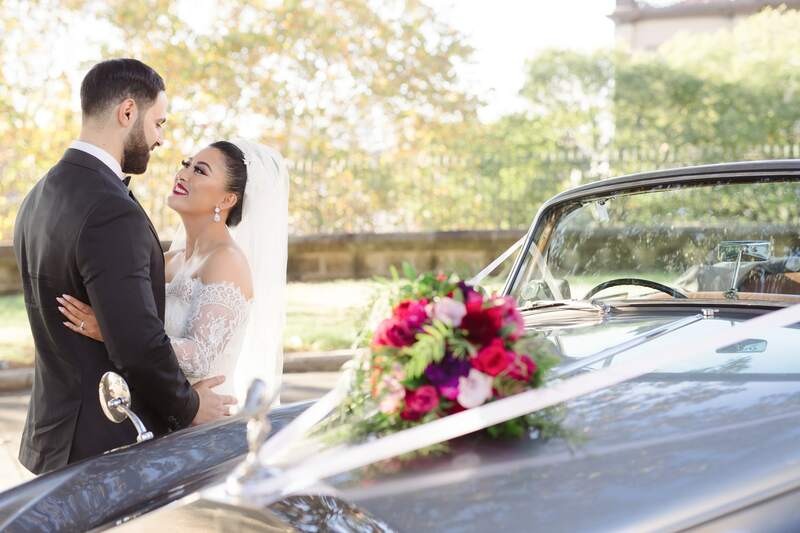 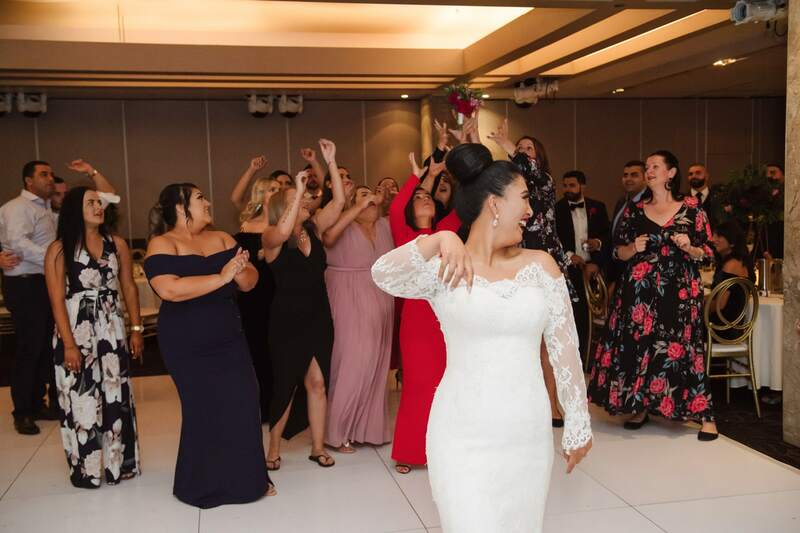 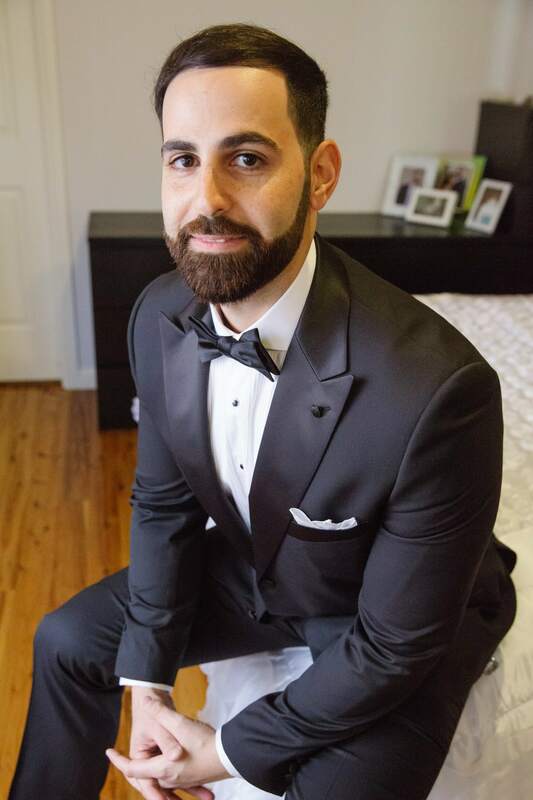 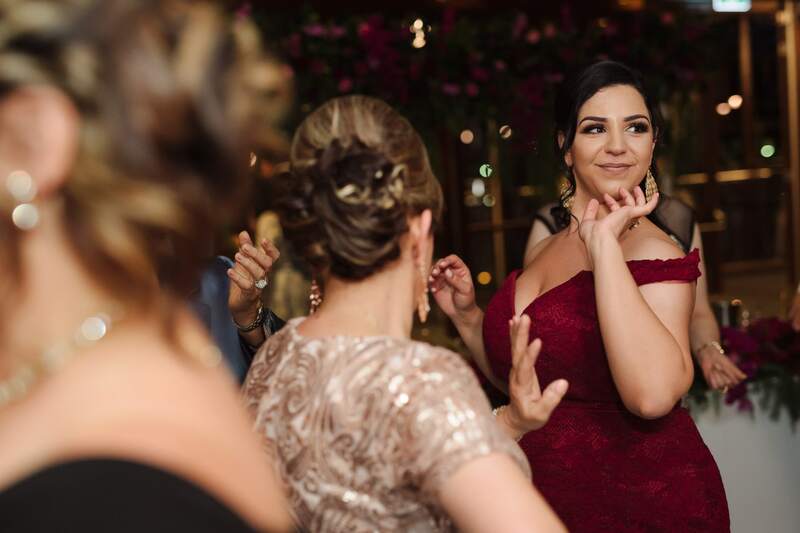 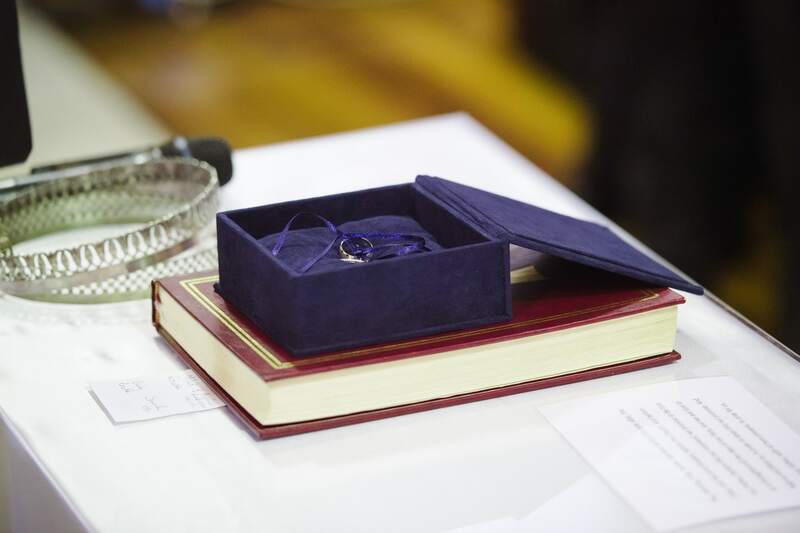 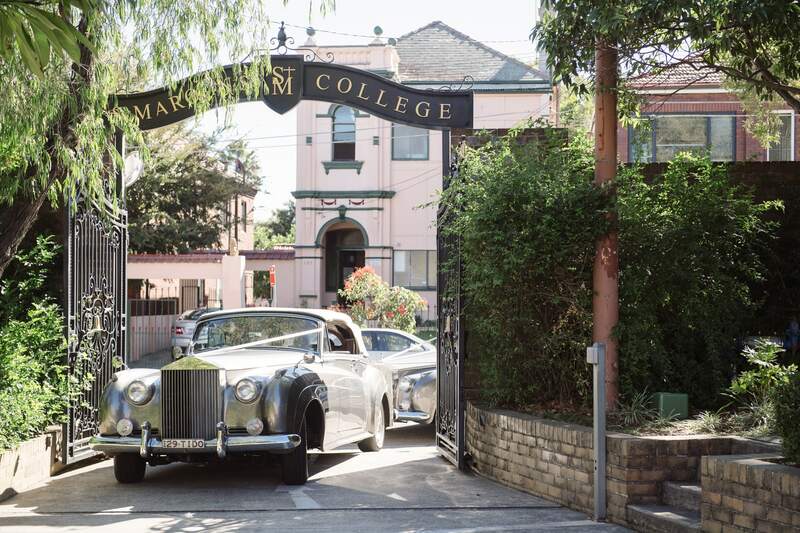 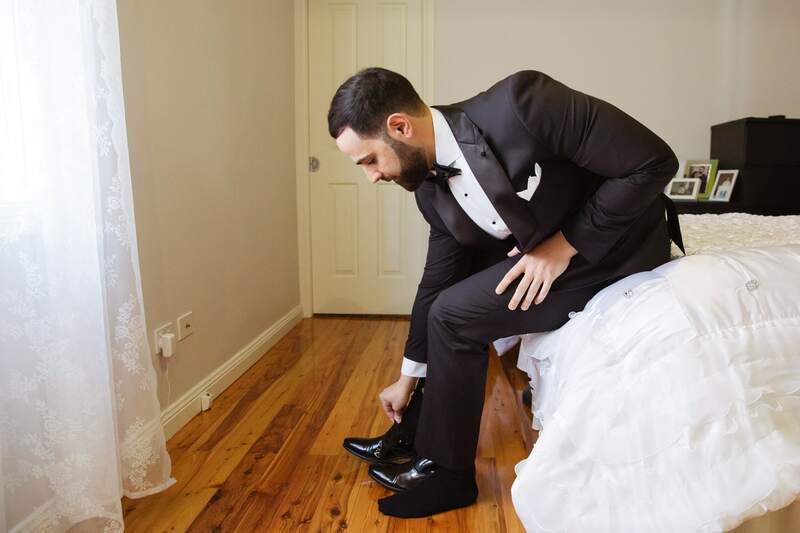 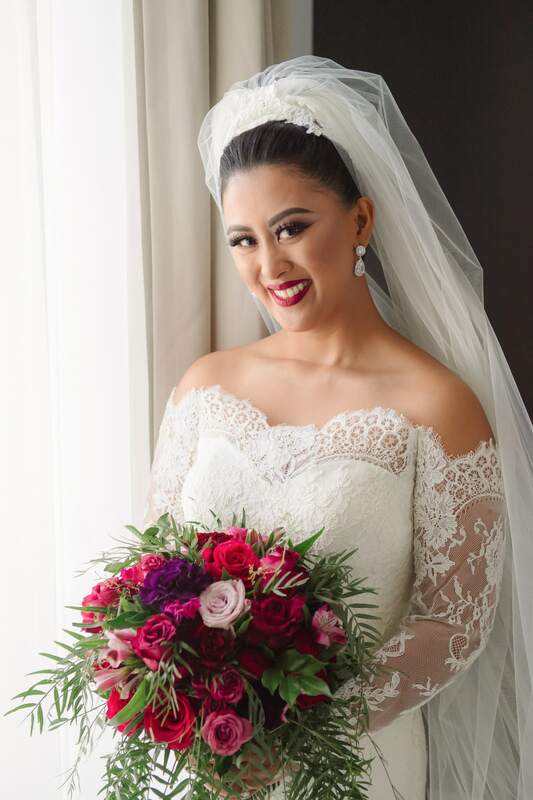 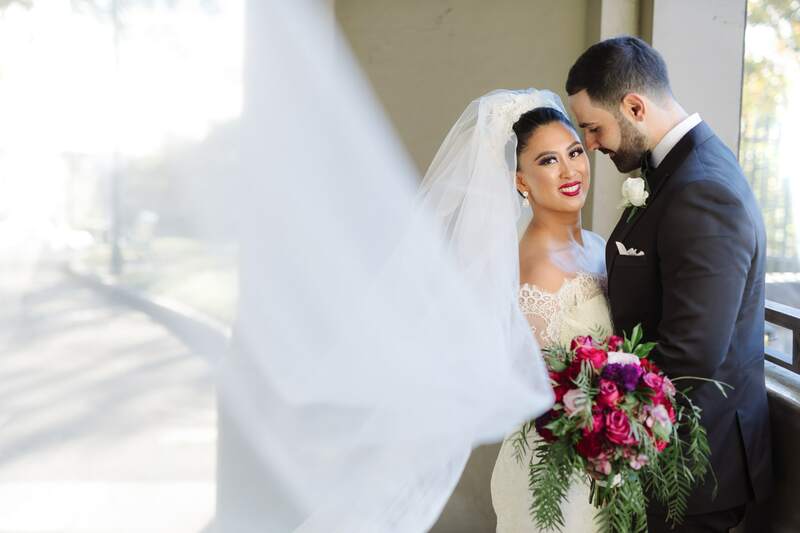 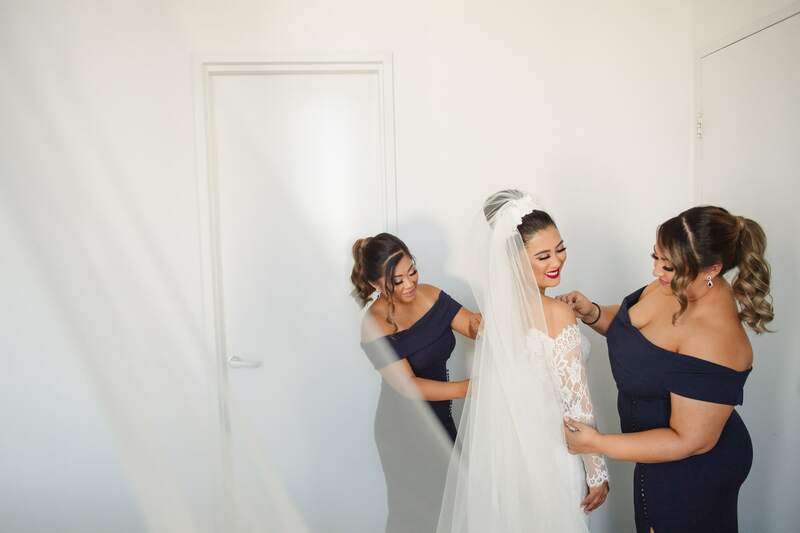 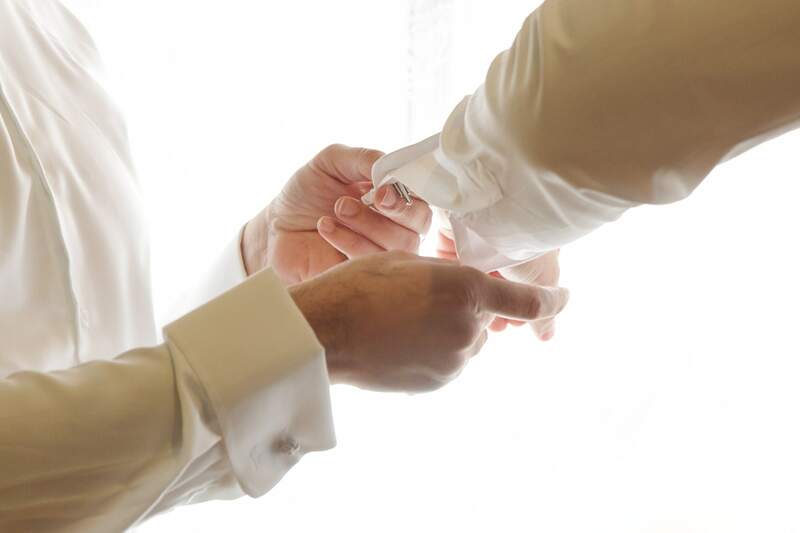 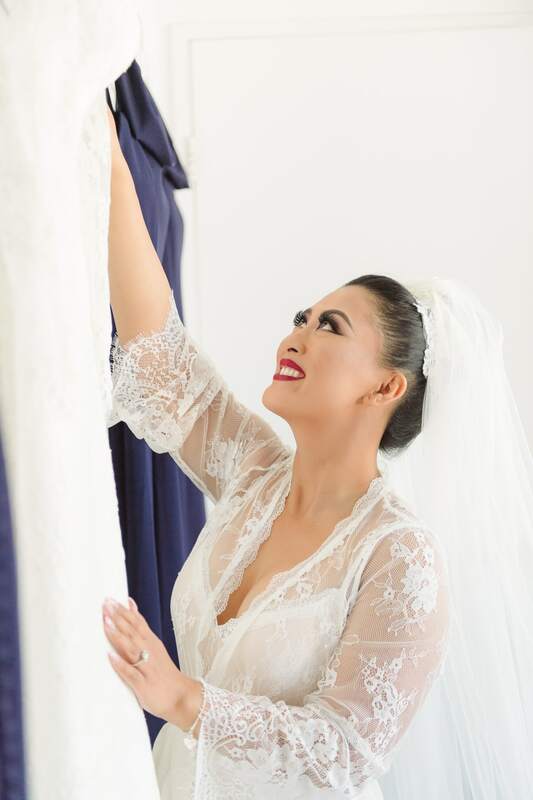 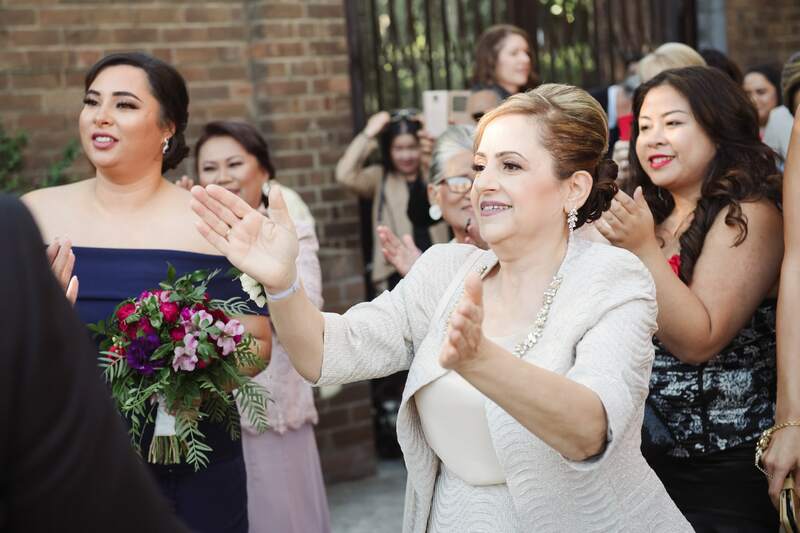 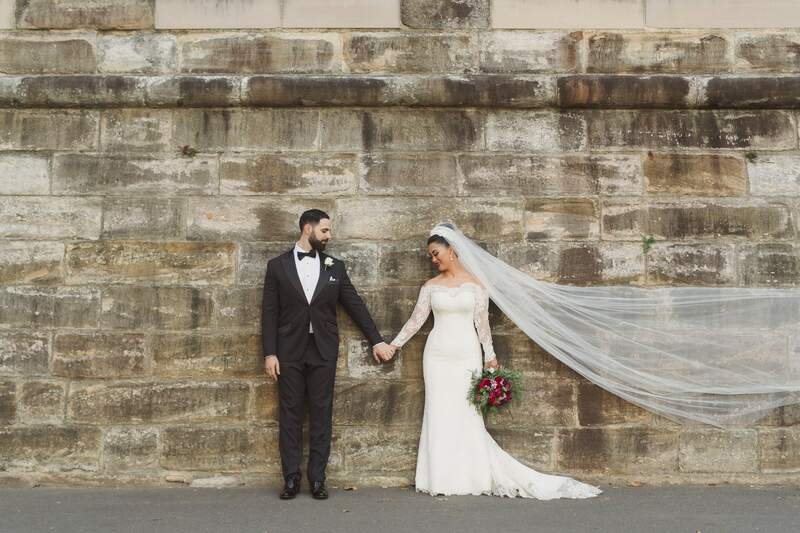 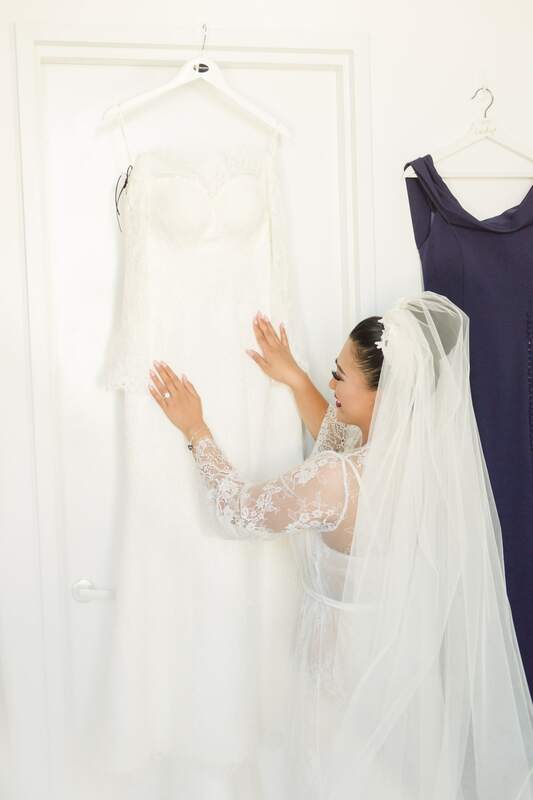 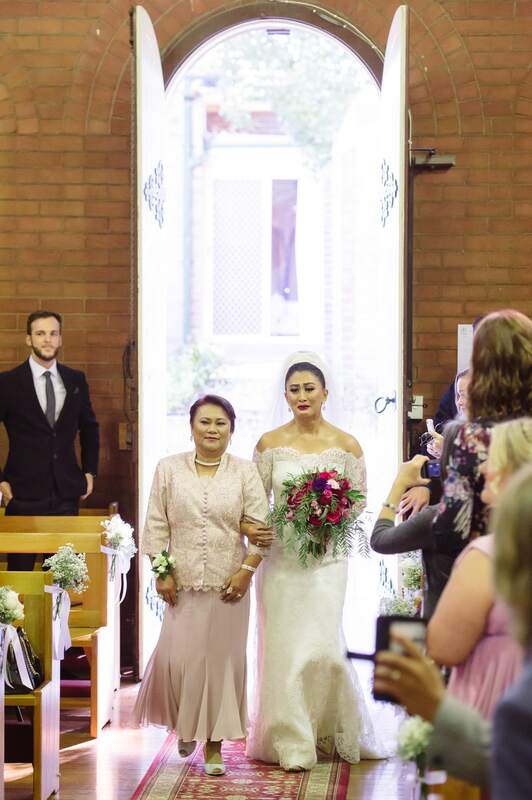 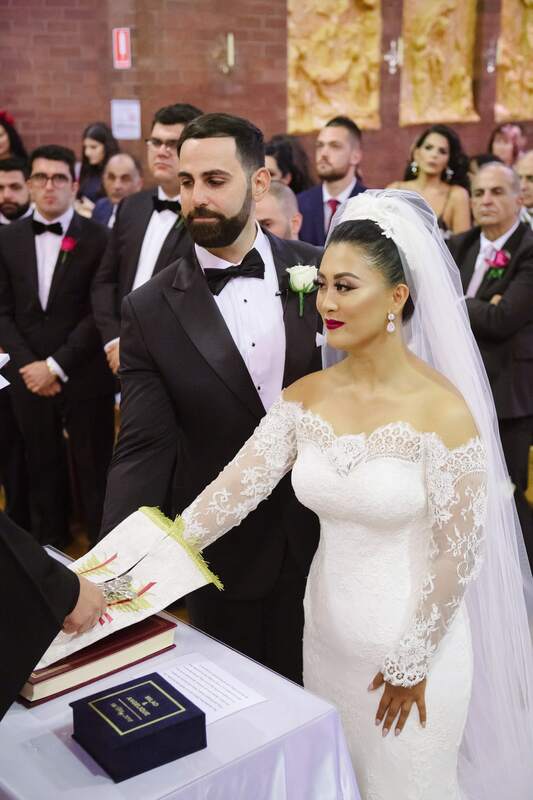 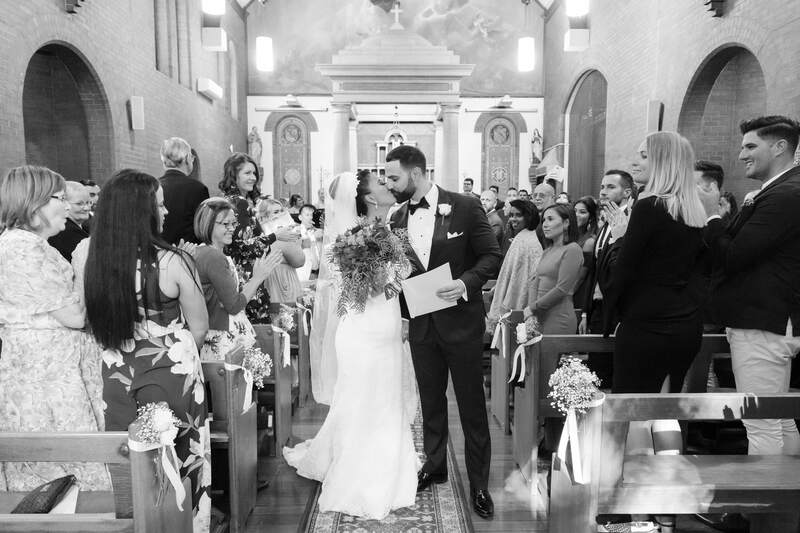 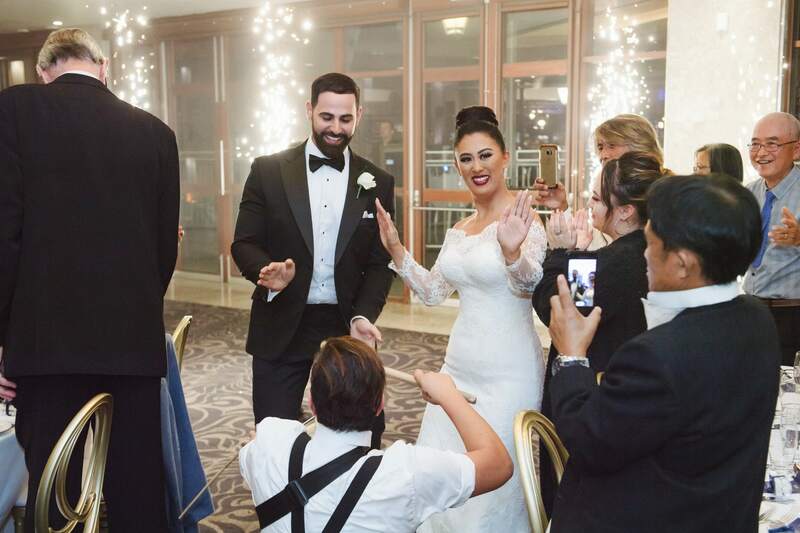 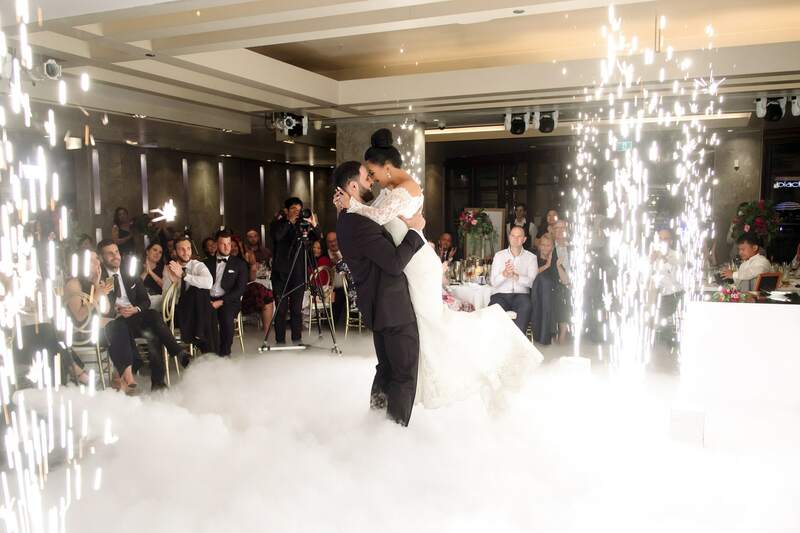 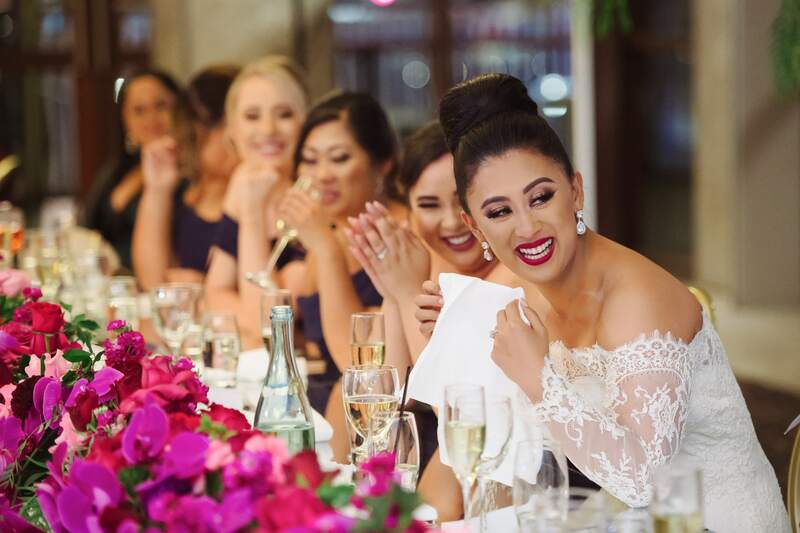 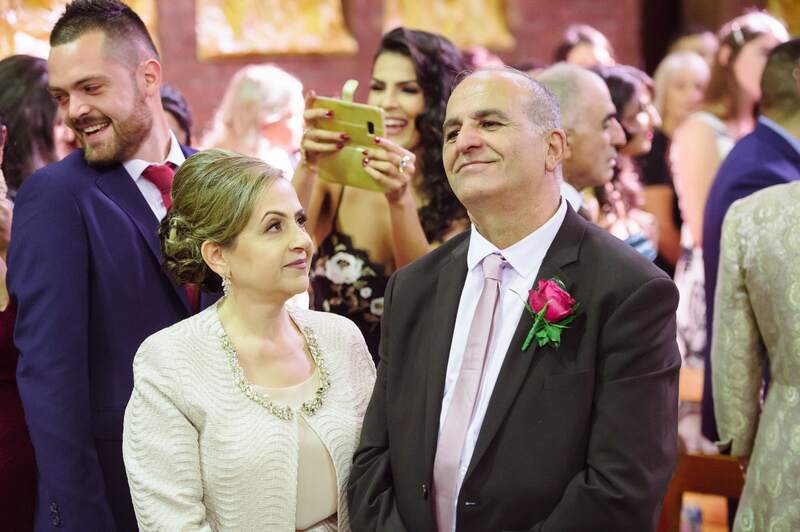 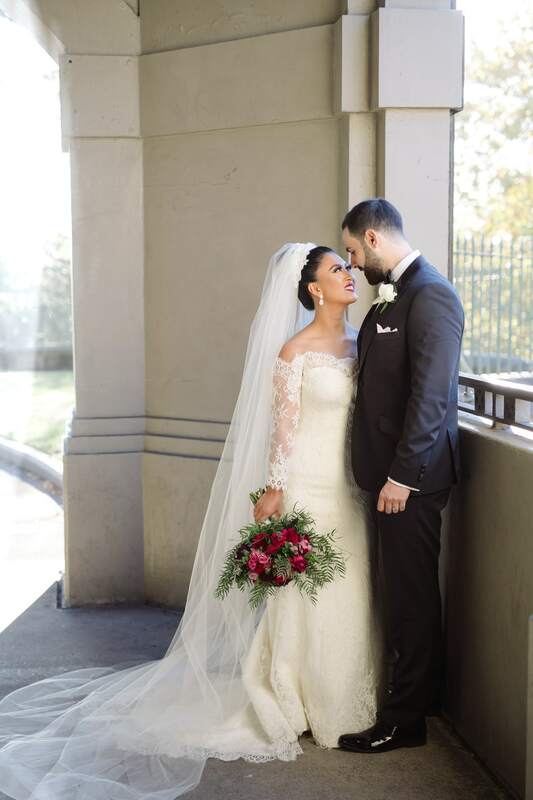 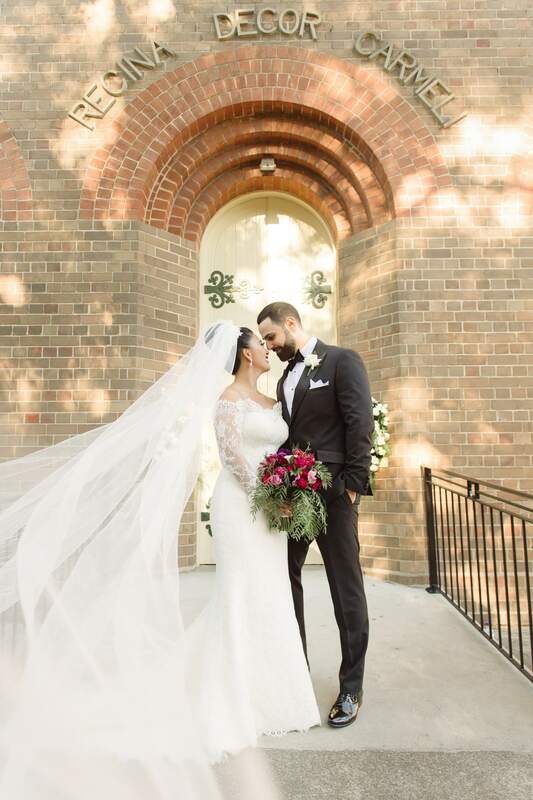 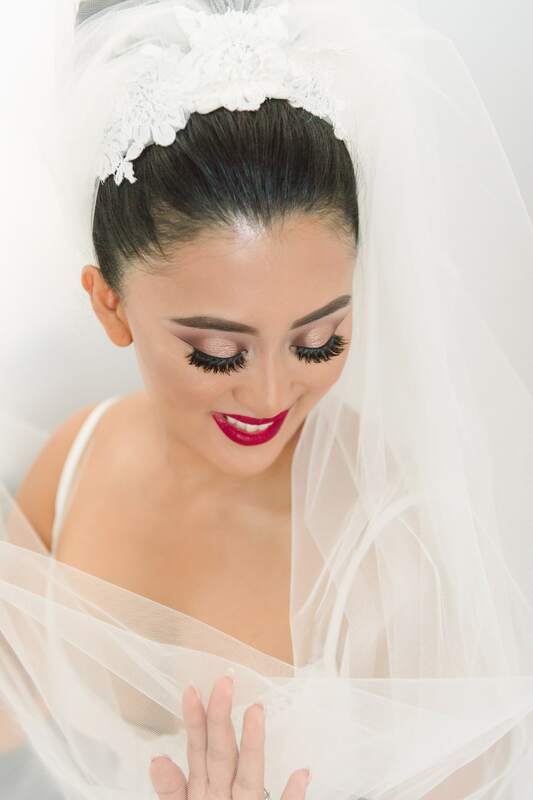 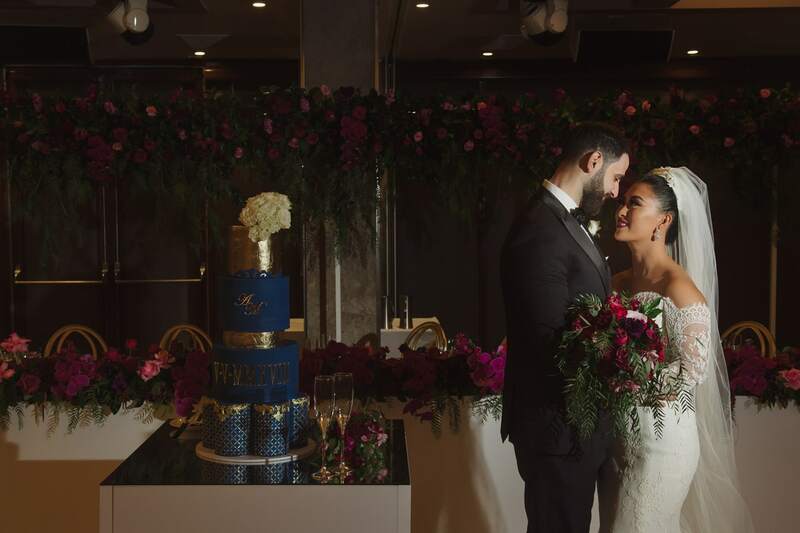 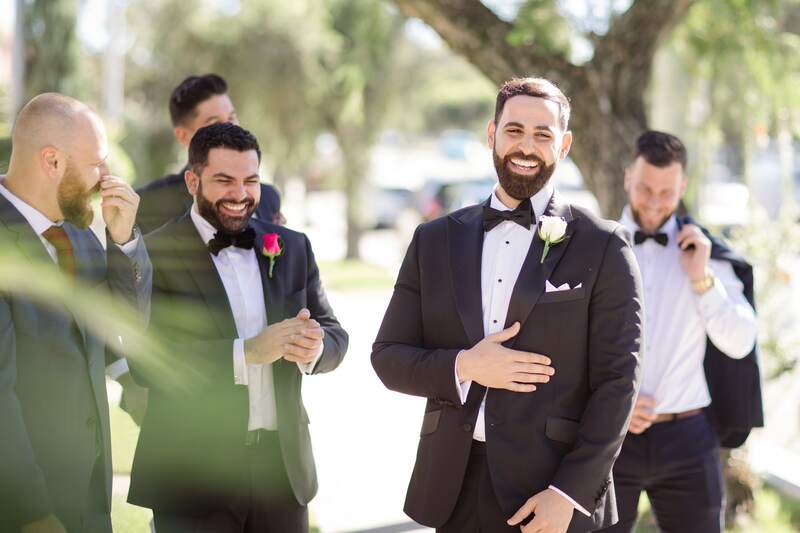 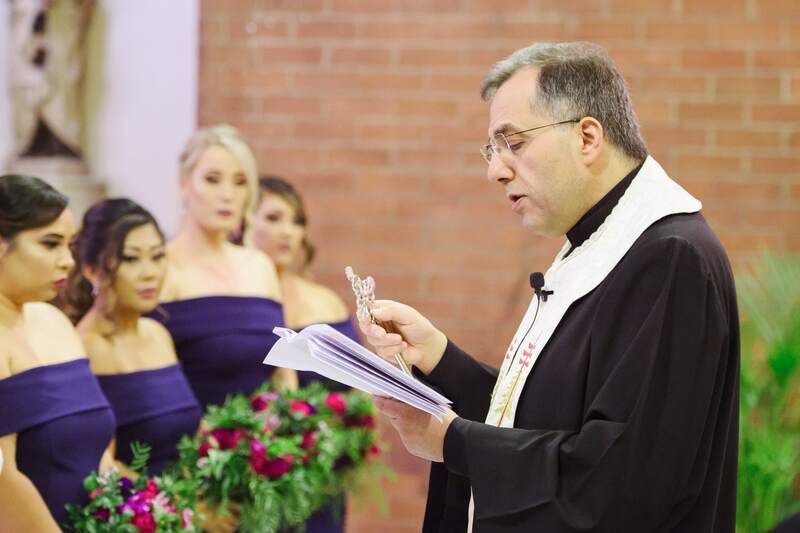 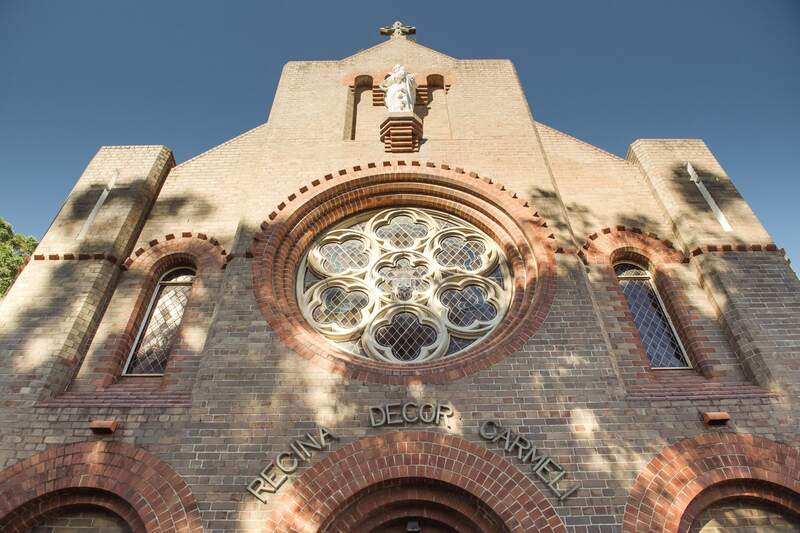 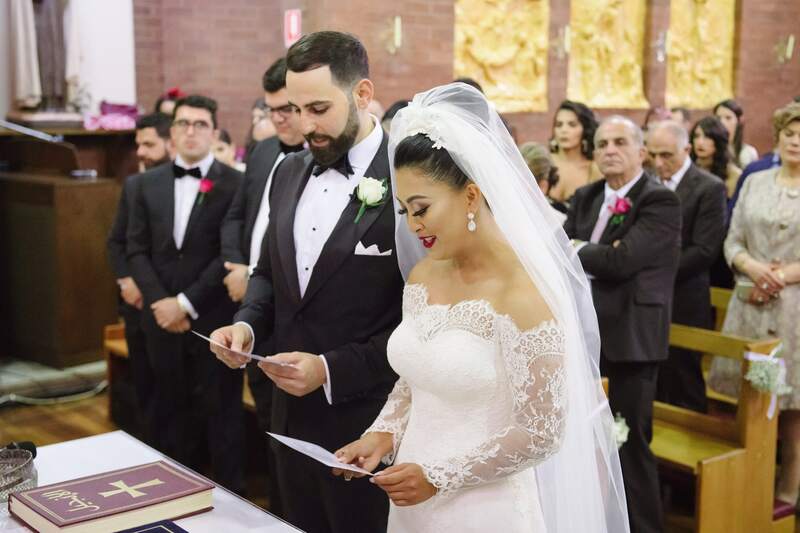 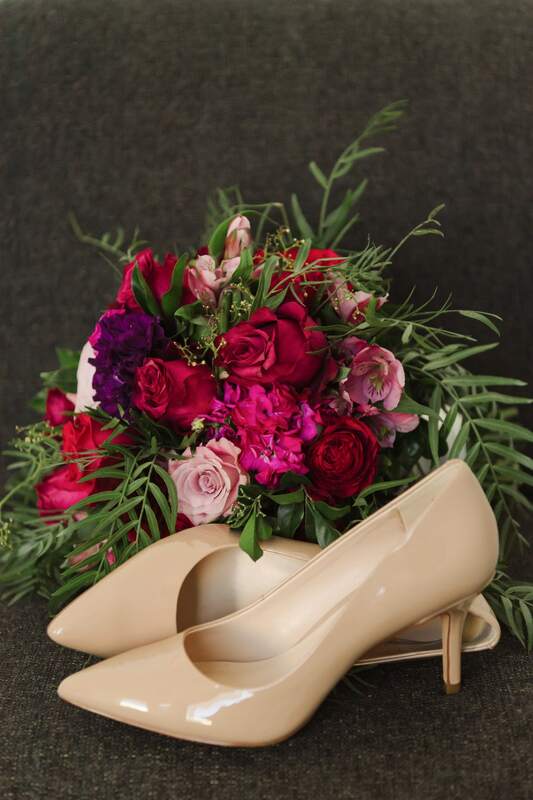 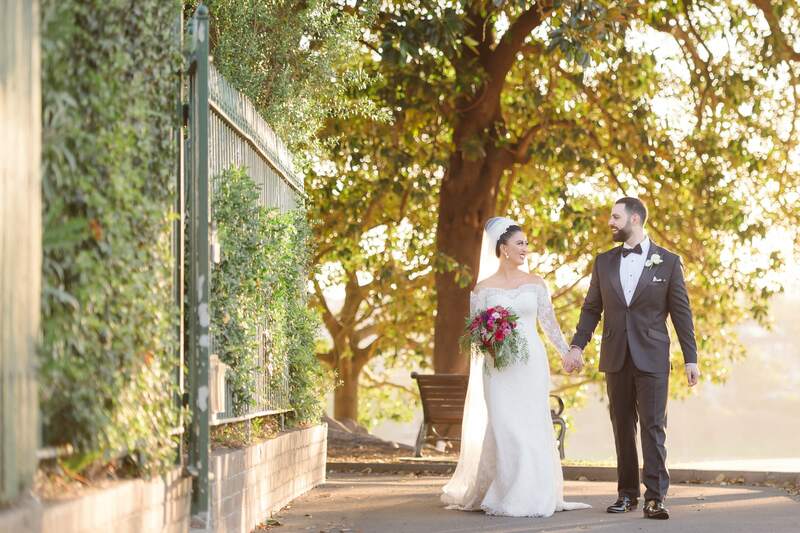 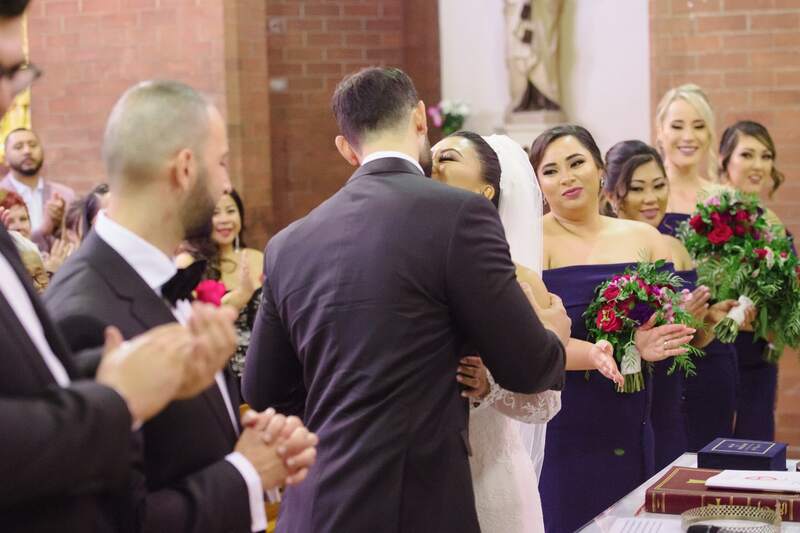 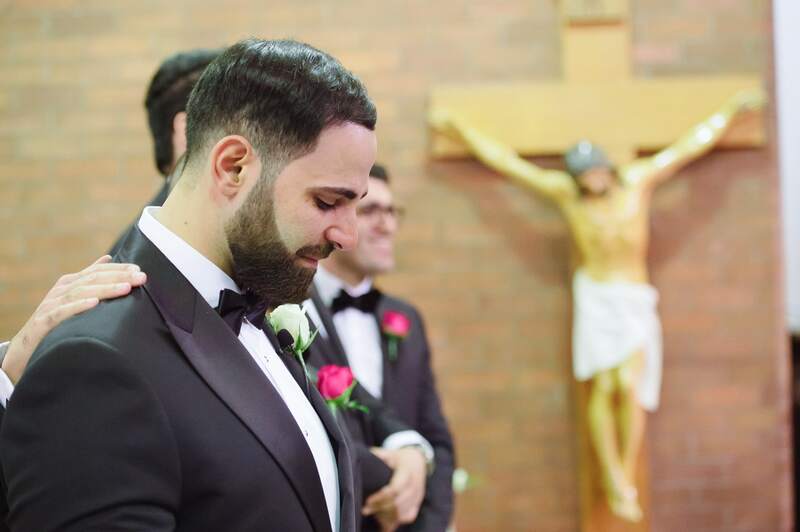 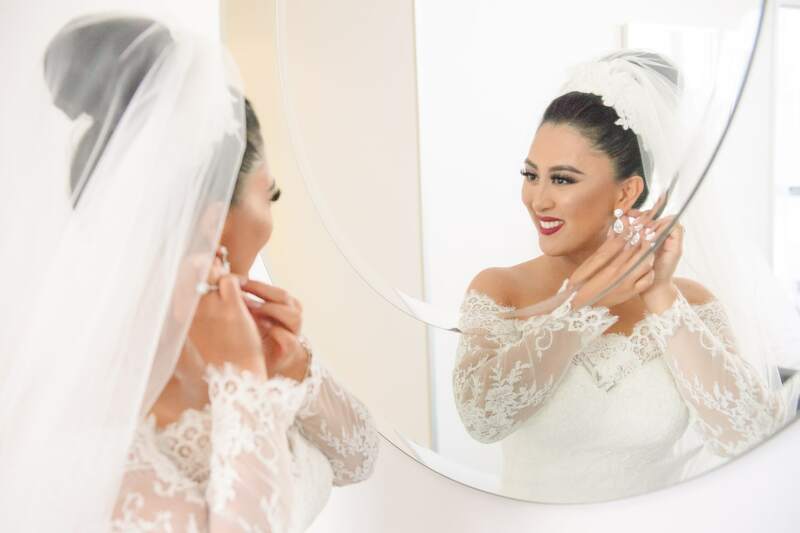 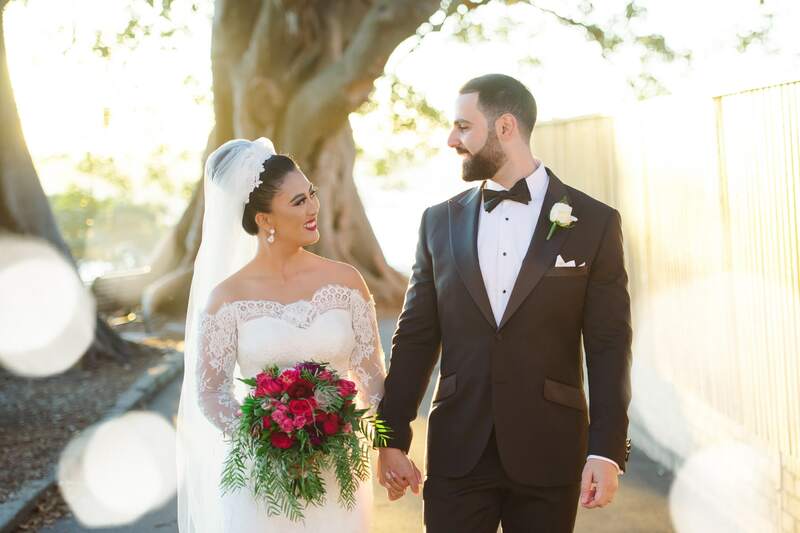 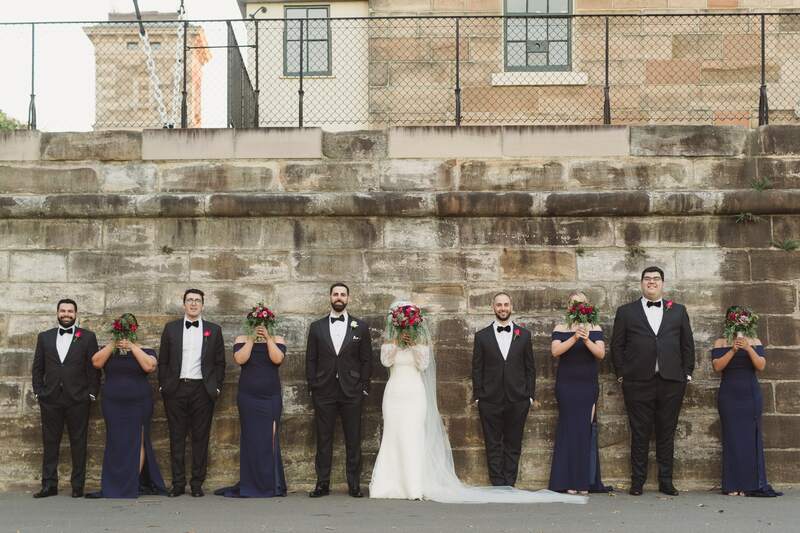 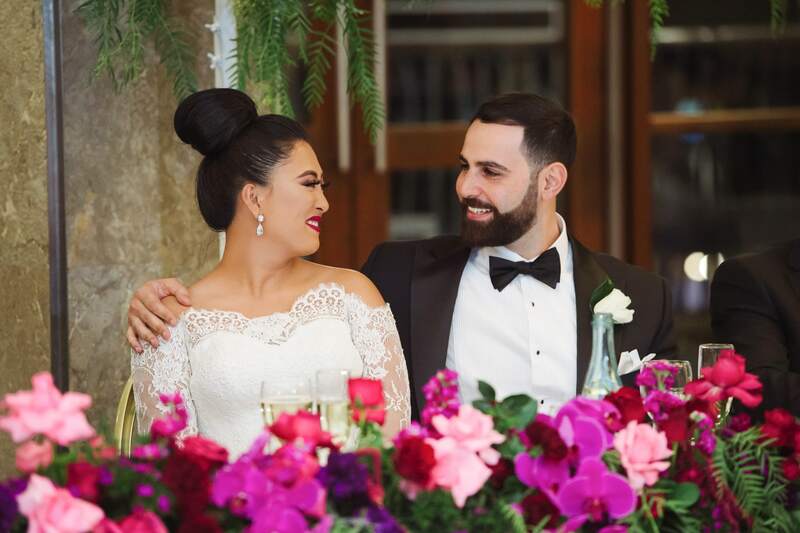 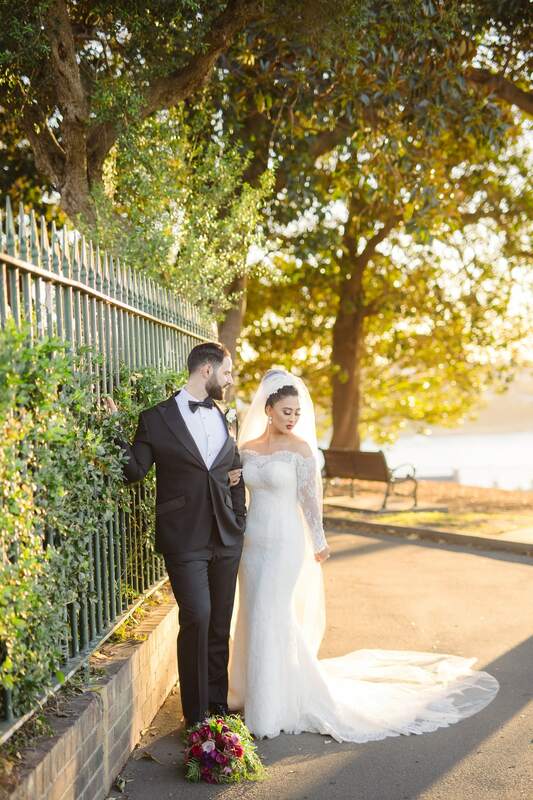 You can’t help but be moved by the pictures from the ceremony at St Maroun’s Catholic Church, Dulwich Hill, which clearly speak of the solemnity and meaning of the occasion, and the depth of the commitment and connection between the bride and groom. 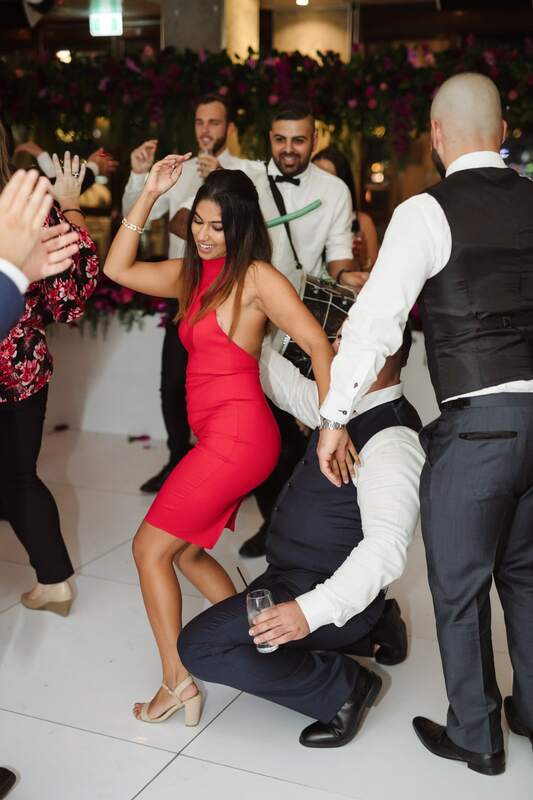 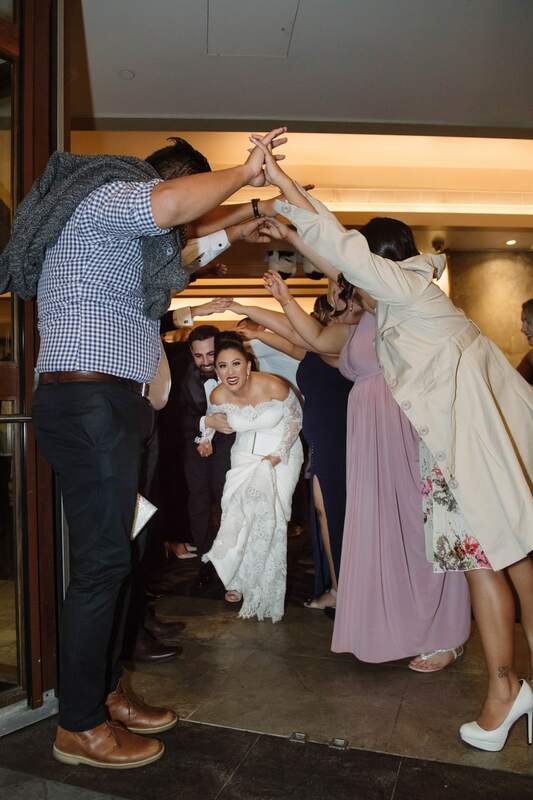 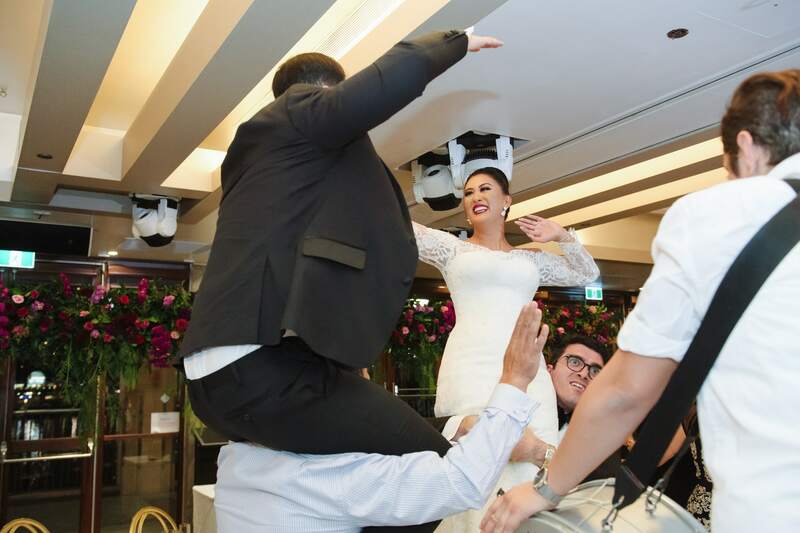 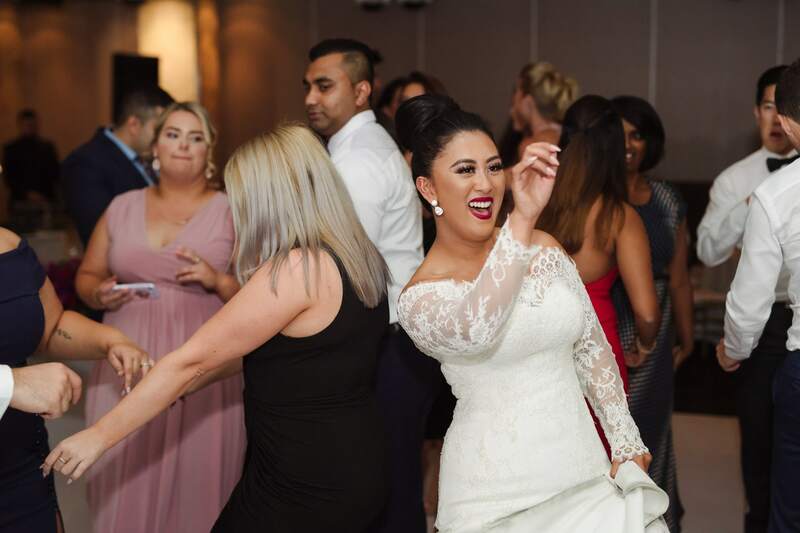 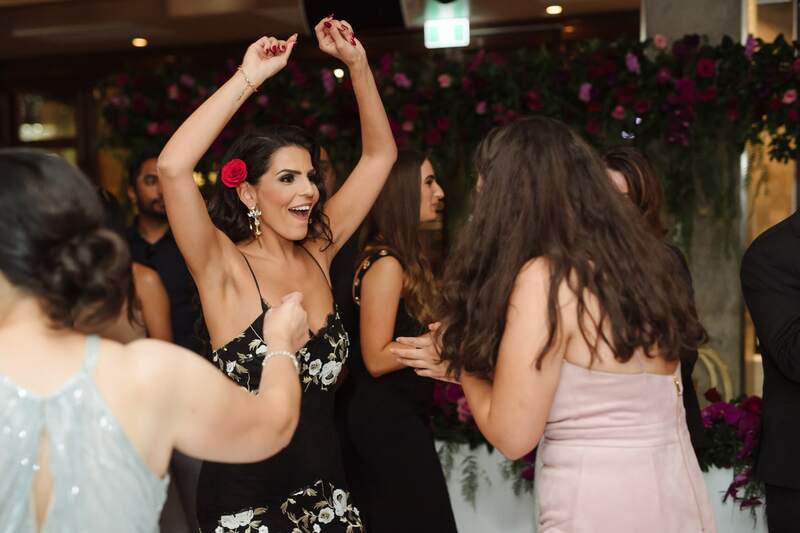 At the same time, you can’t help but smile at the exuberance and high jinks of the couple and their guests on the dance floor, at Dockside Darling Room at Cockle Bay Wharf, in the centre of Sydney. 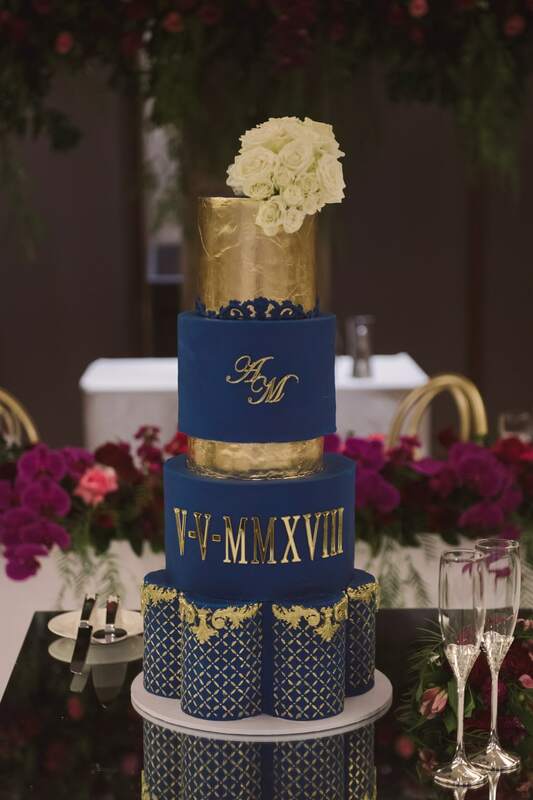 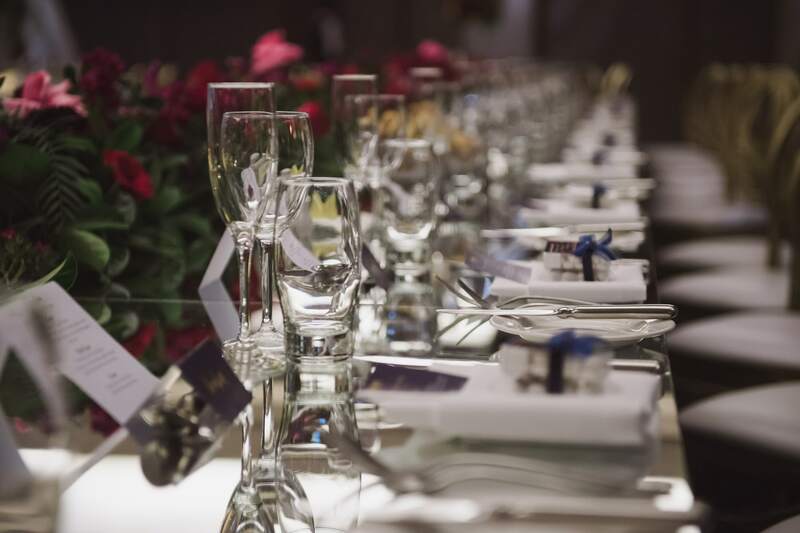 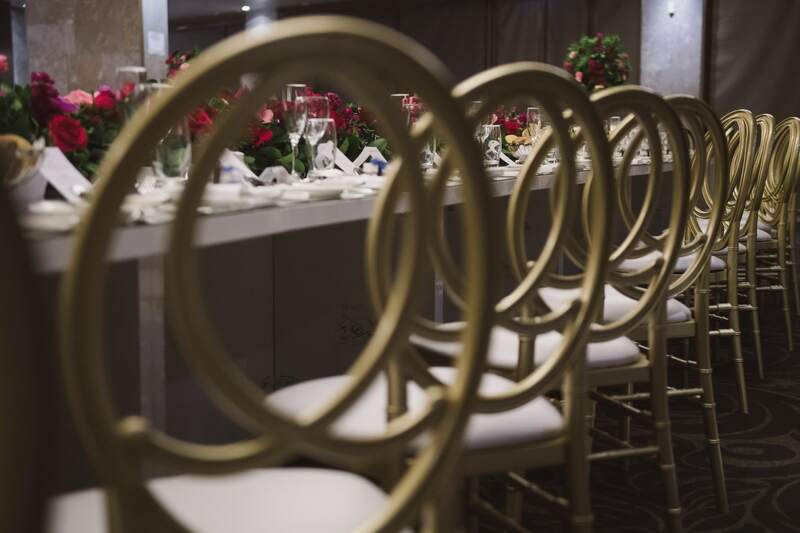 You can see it even in the details, from the vibrant colours of the bridal bouquets, to the amazing work of the makeup artist, and the wedding cake which boasted a bold combination of blue and gold. 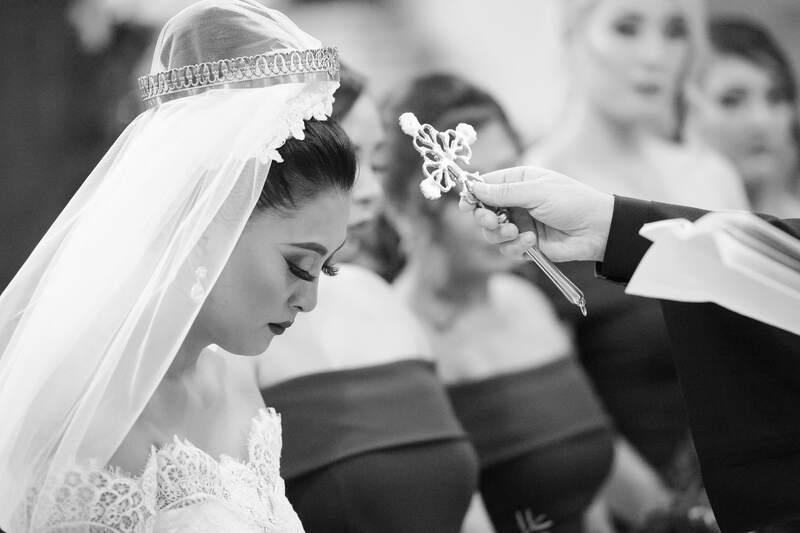 We deliberately chose black and white for some of these pictures, for a number of reasons: it’s elegant, it’s dramatic, and it helps to emphasise the emotions of the image. 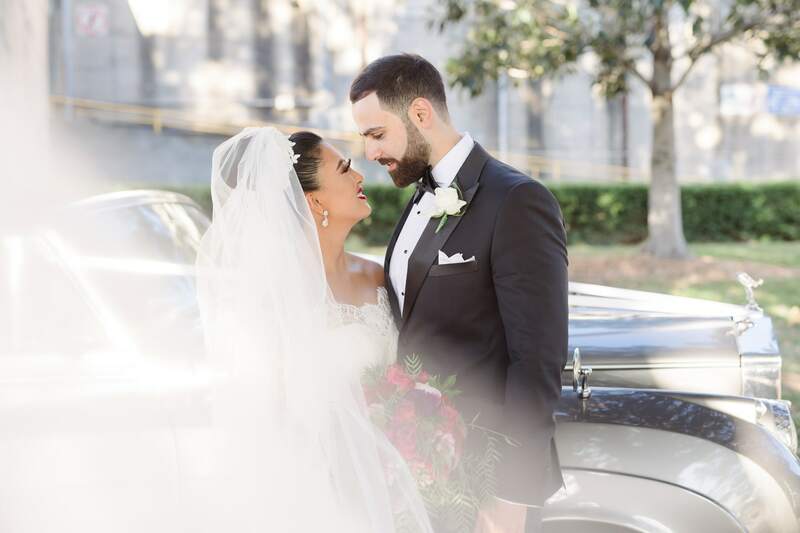 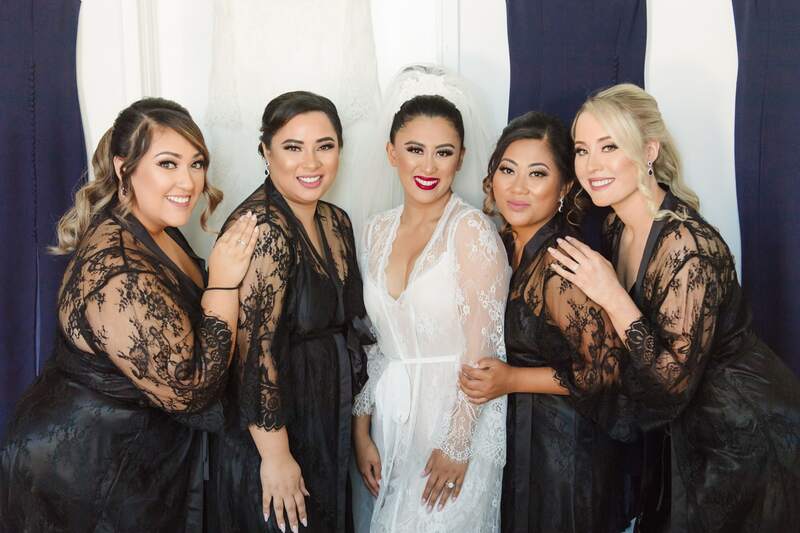 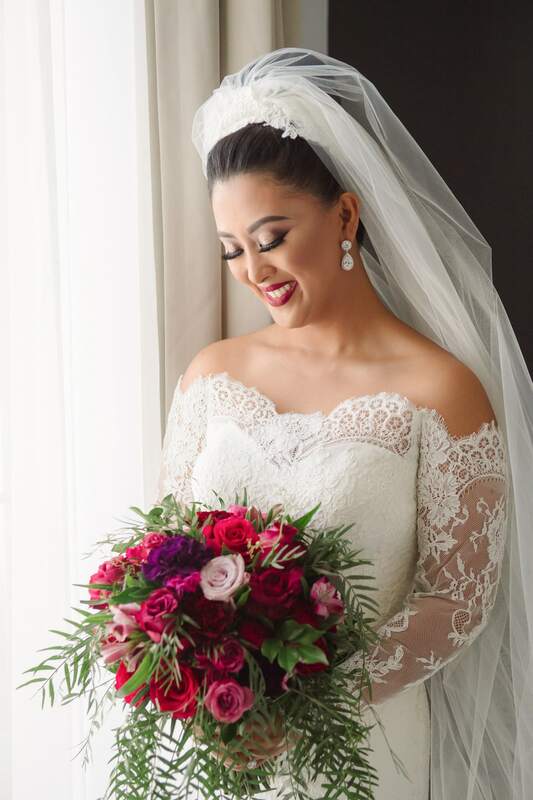 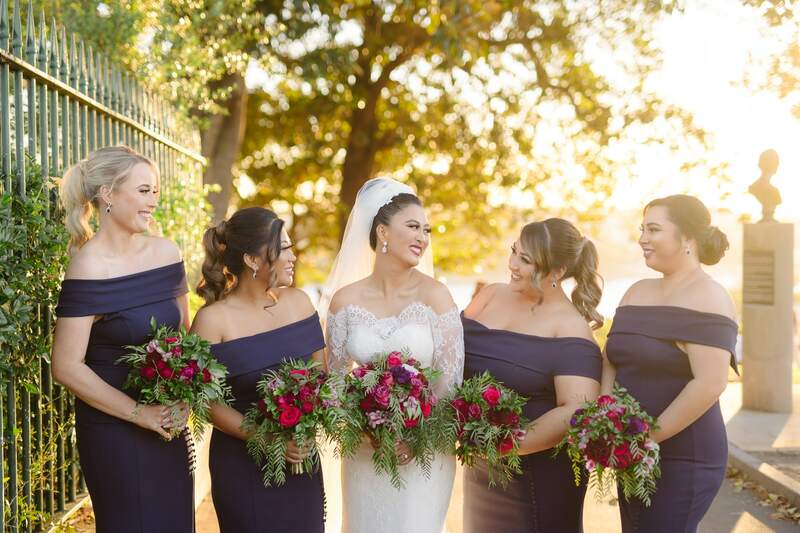 Regardless of whether in black and white or “glorious technicolour” as the old movies used to say, Angelique made a stunning bride in an off the shoulder lace gown with long sleeves, glittering drop earrings, and a romantic veil which formed her train. 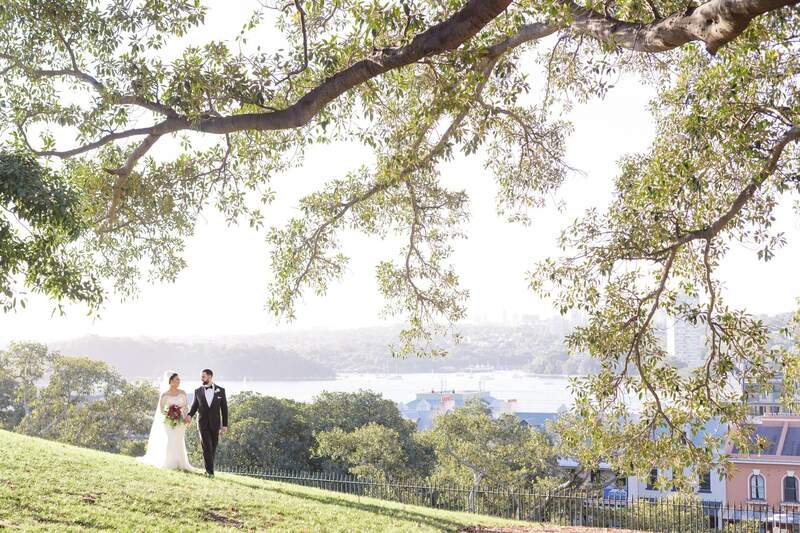 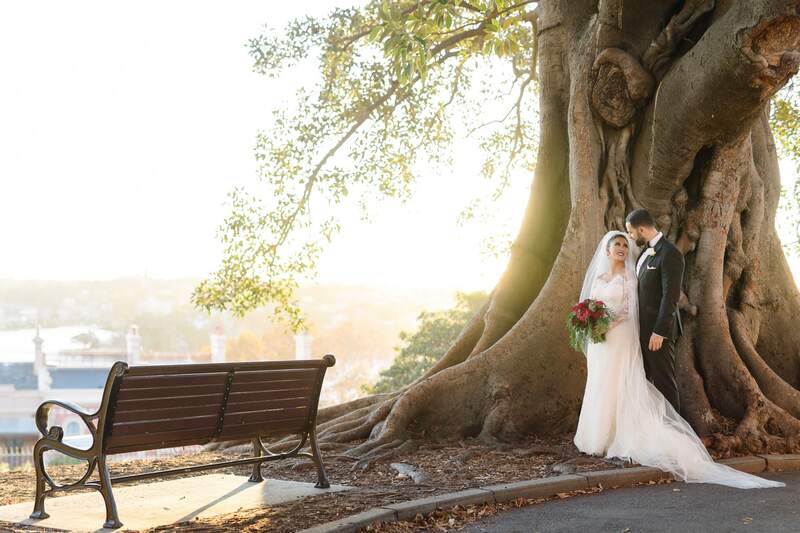 Following the ceremony, we headed to Sydney’s Observatory Hill to capture some glorious and romantic images in the late afternoon sunlight. 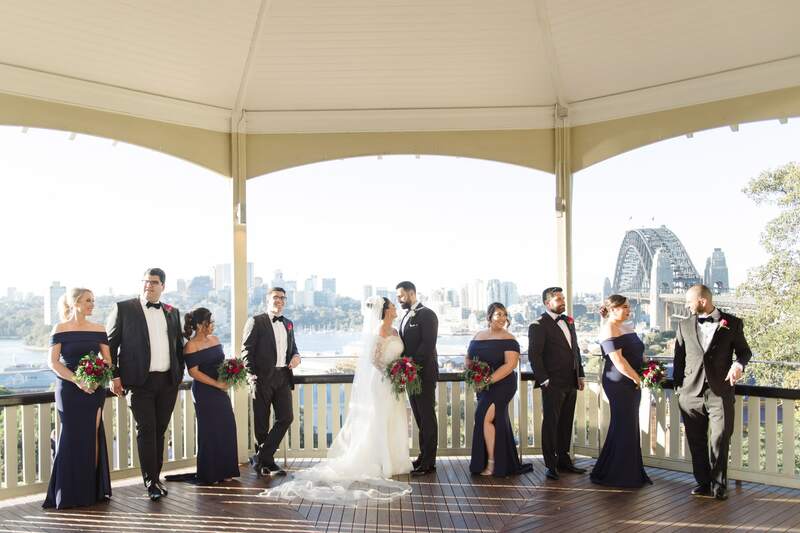 Some might say it wouldn’t be a real Sydney wedding, without the magnificent harbour as a backdrop! 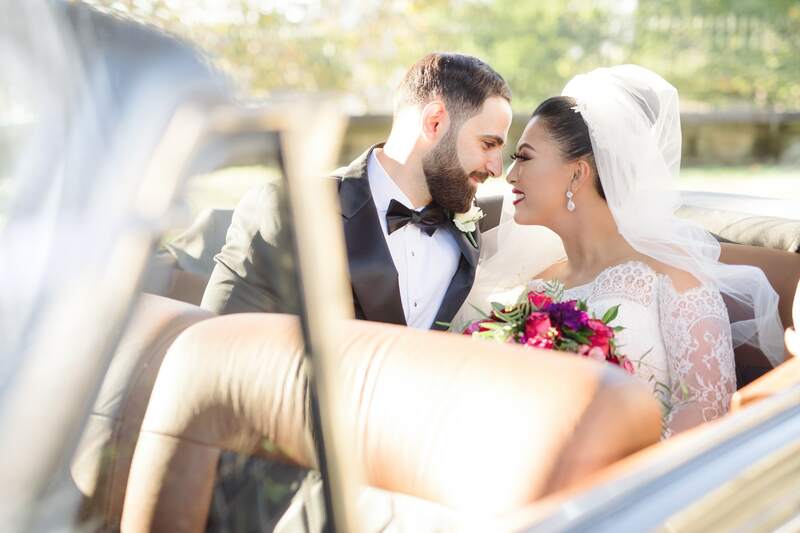 We wish this delightful couple every happiness, and enjoyed every moment of taking photographs for them to cherish forever.